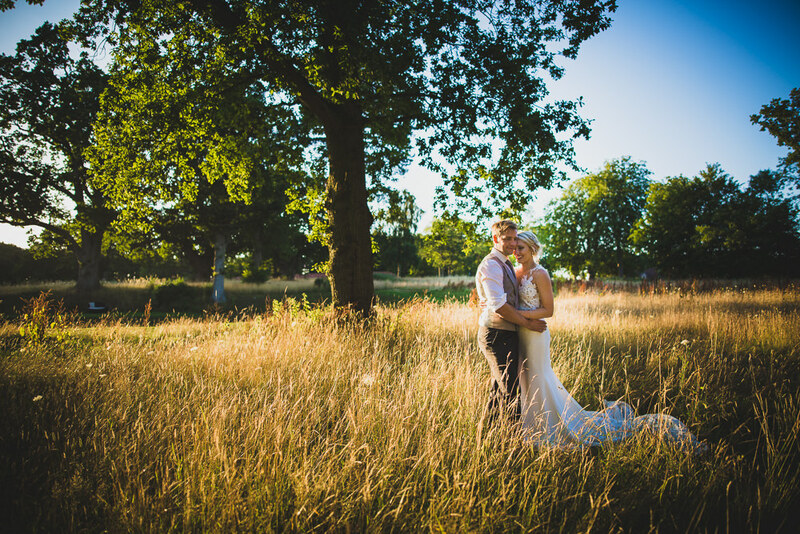 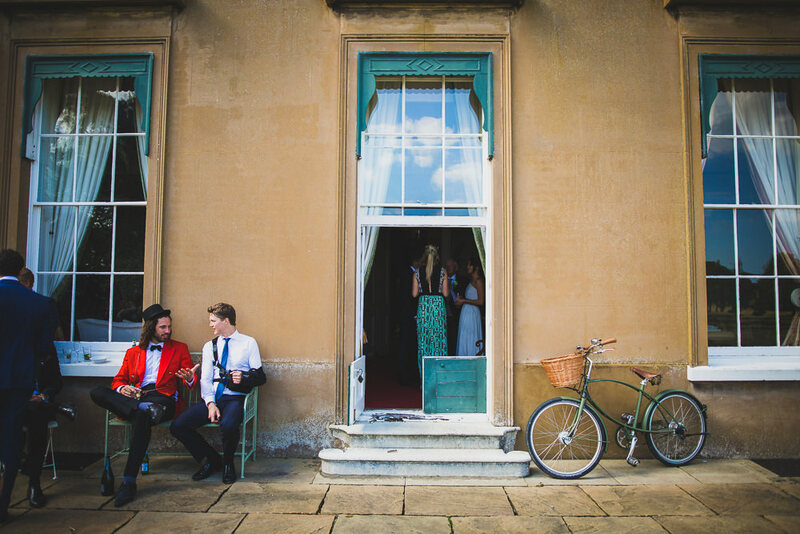 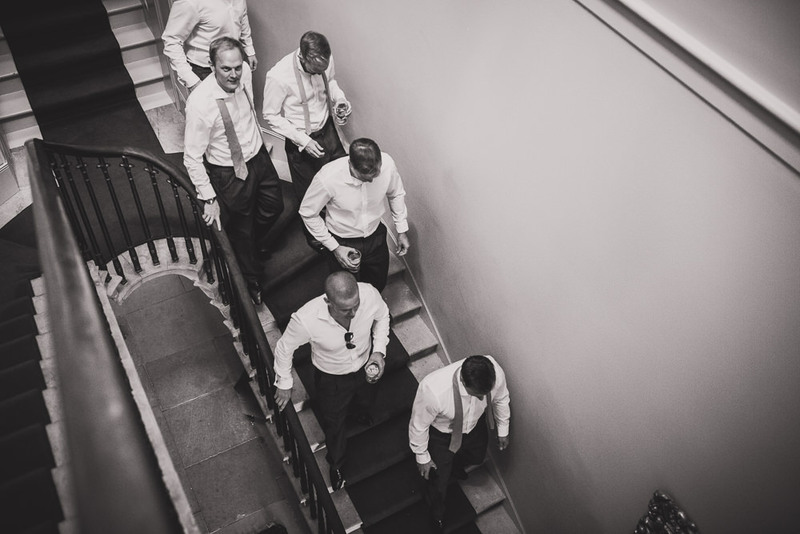 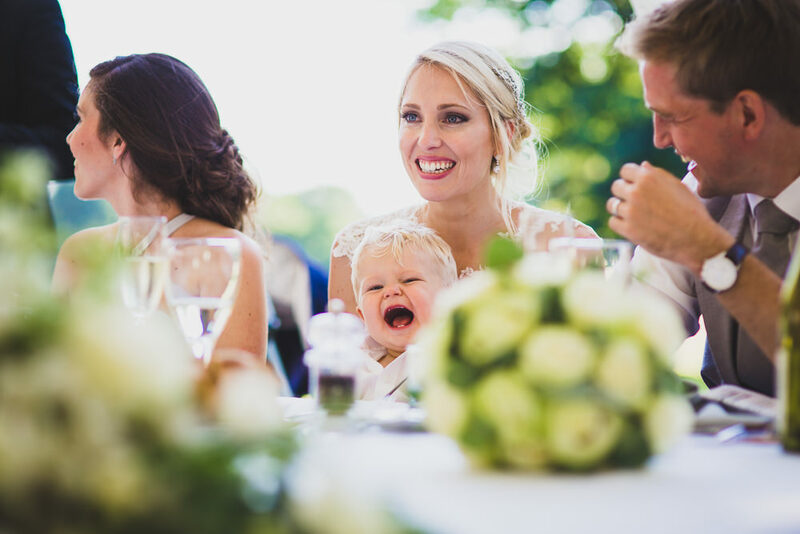 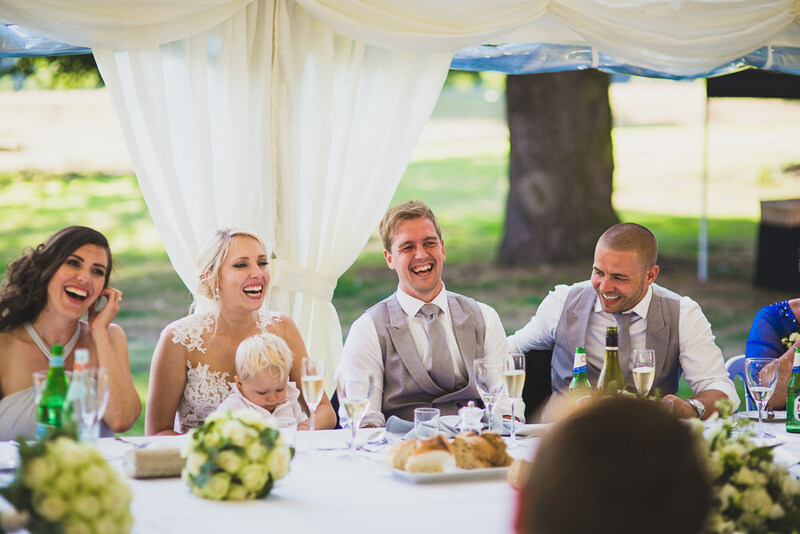 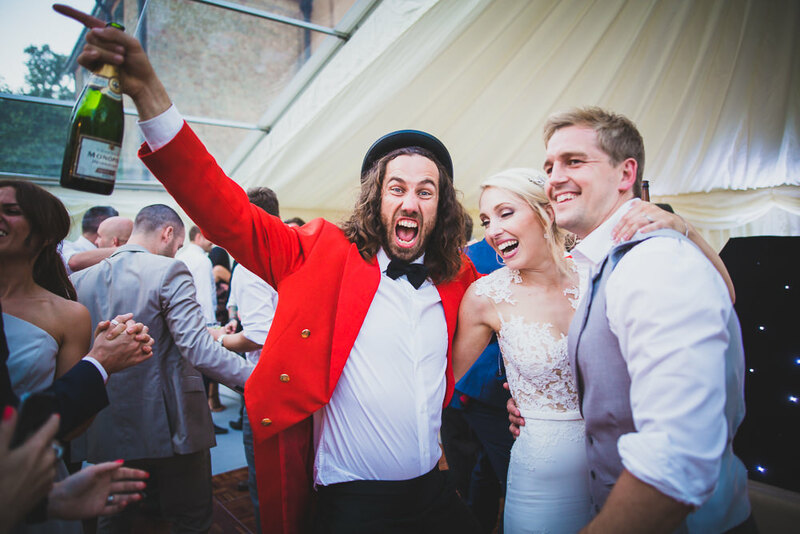 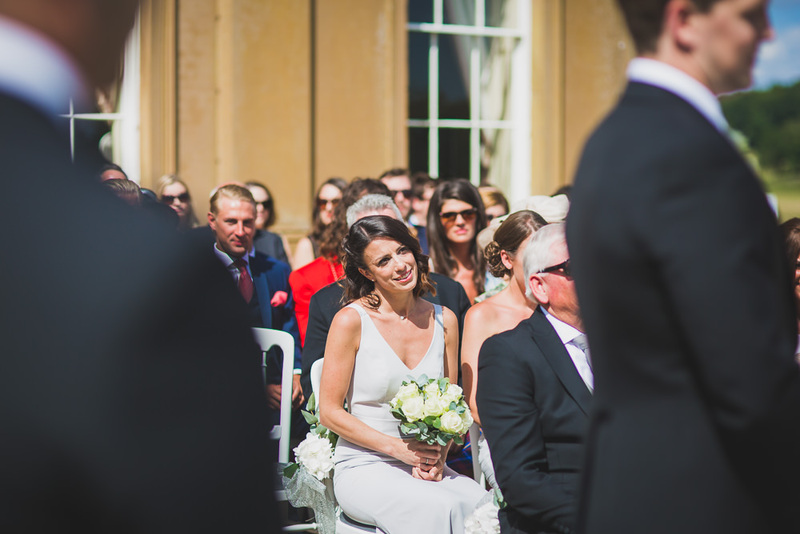 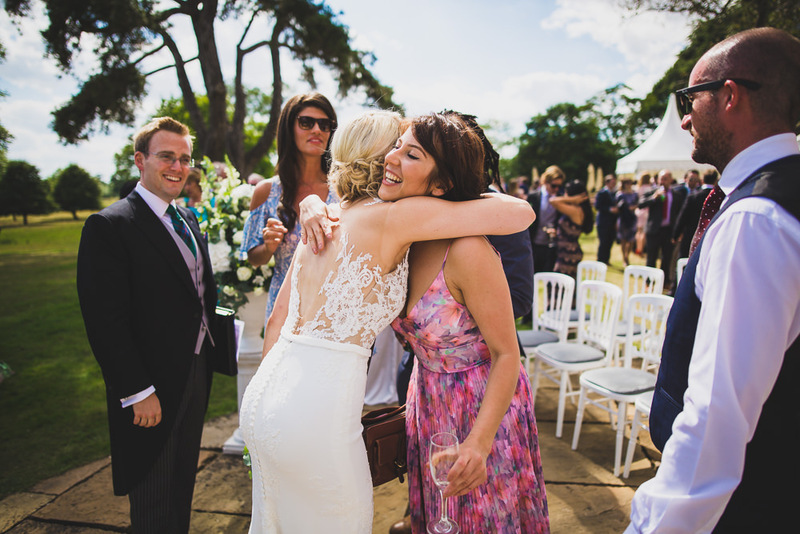 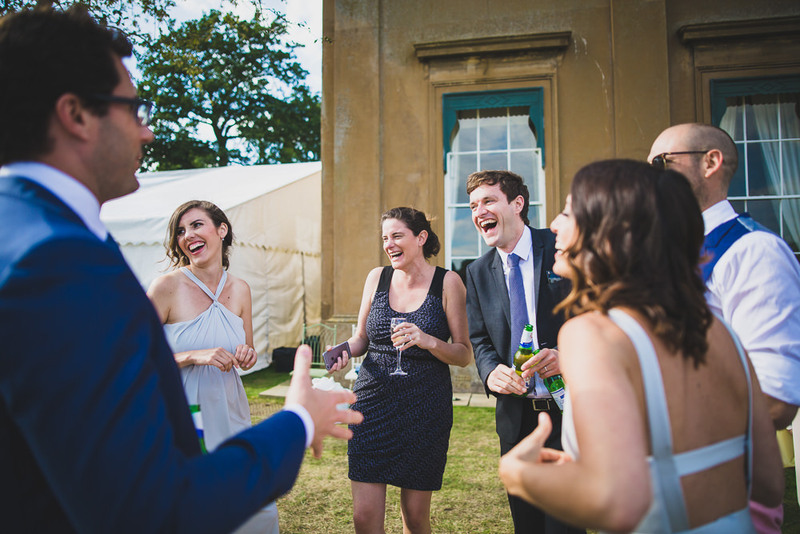 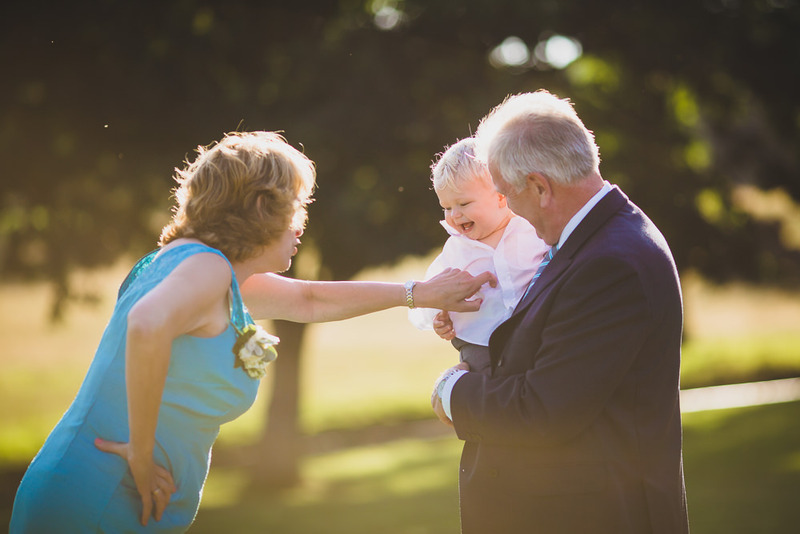 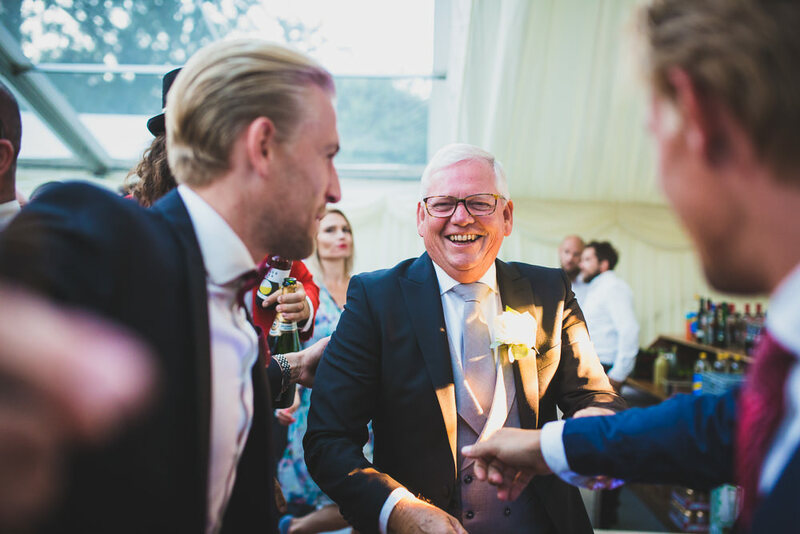 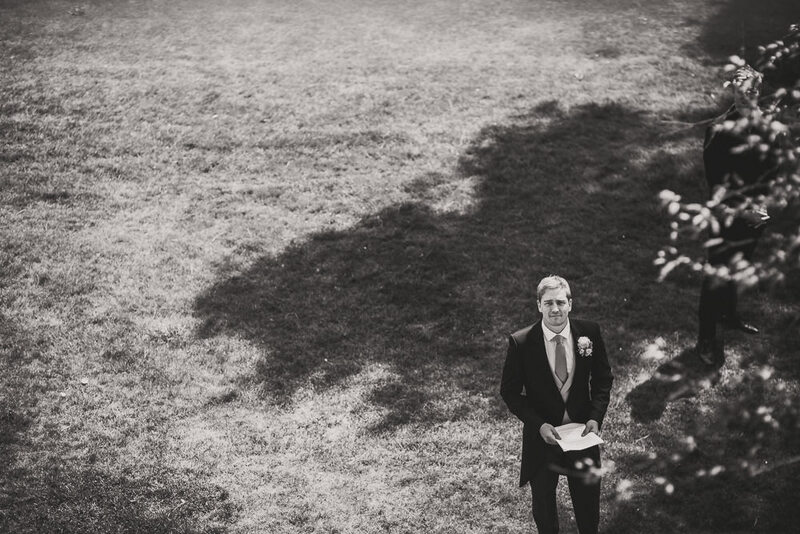 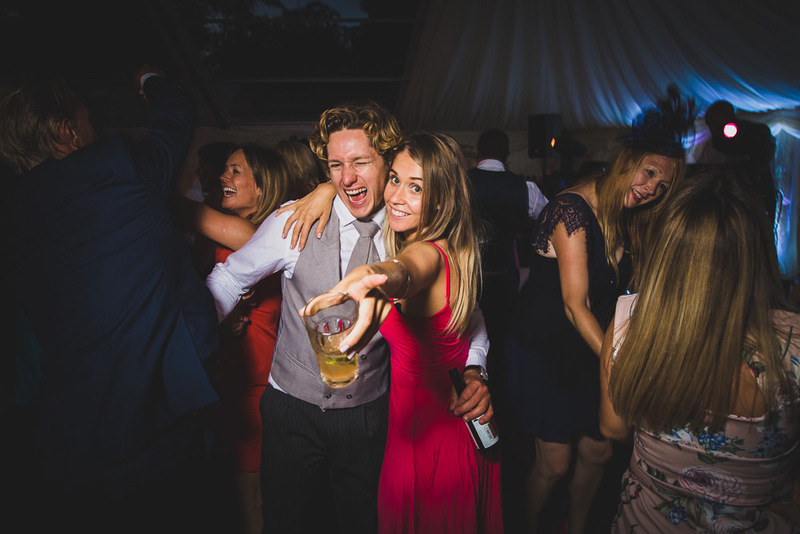 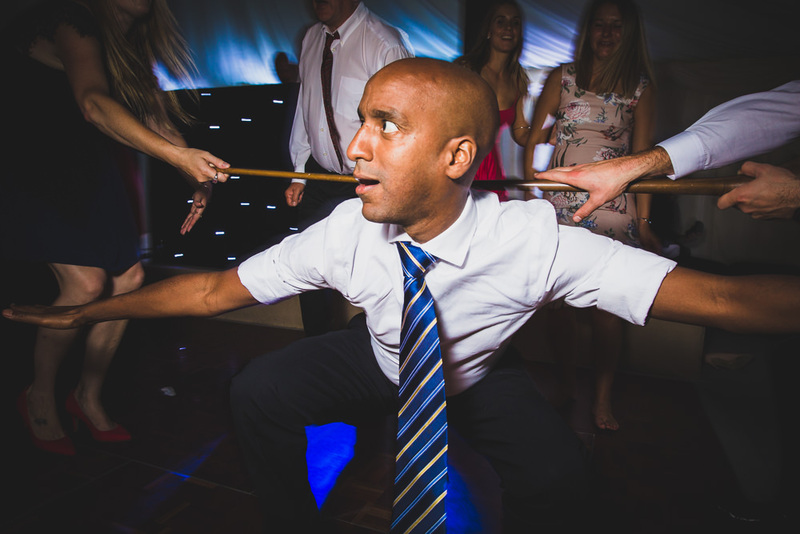 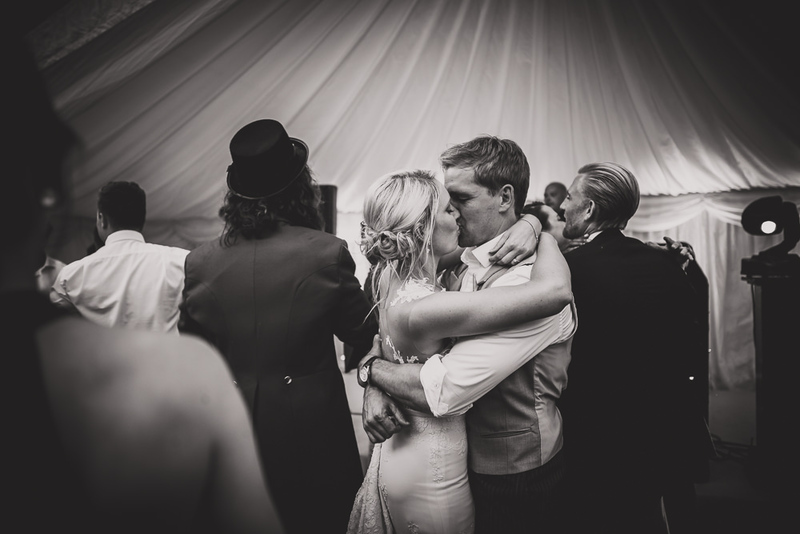 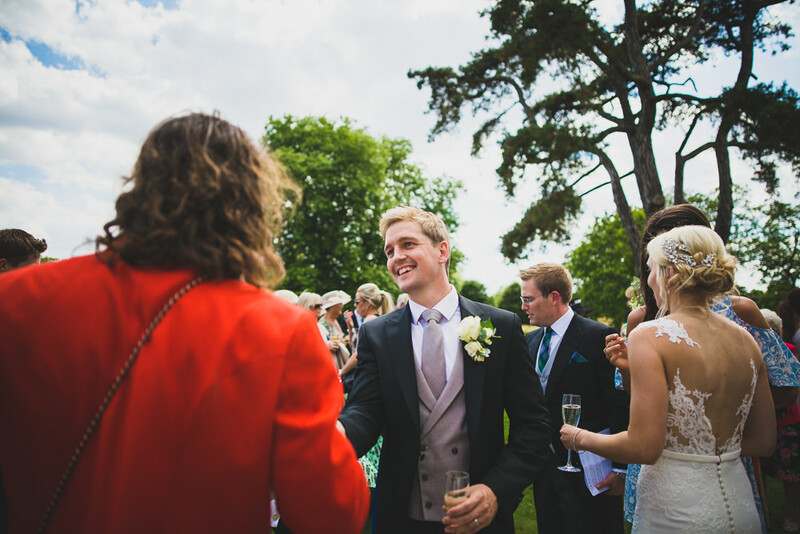 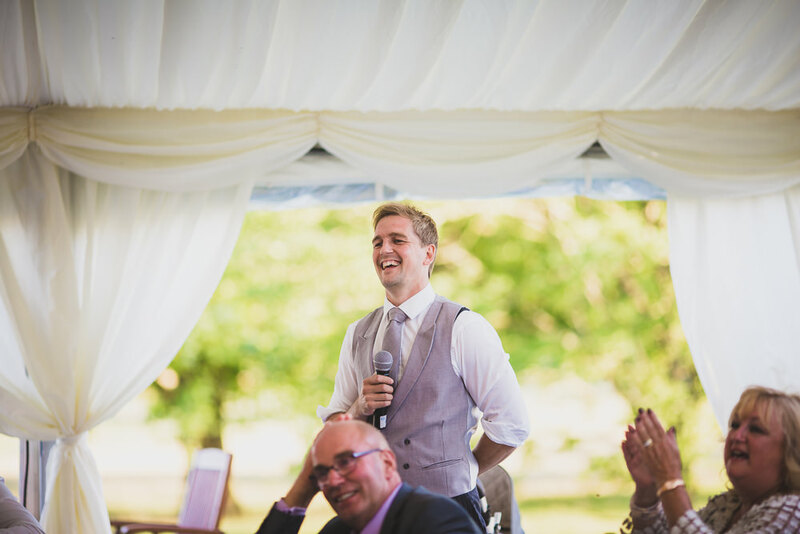 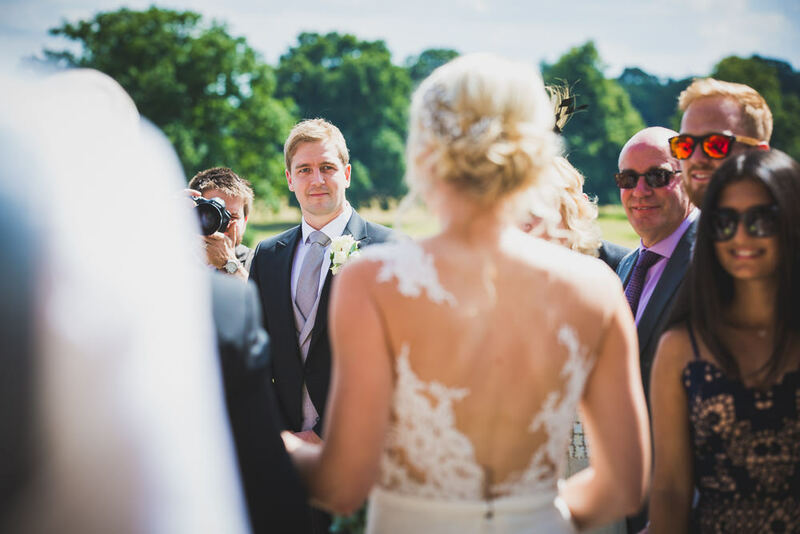 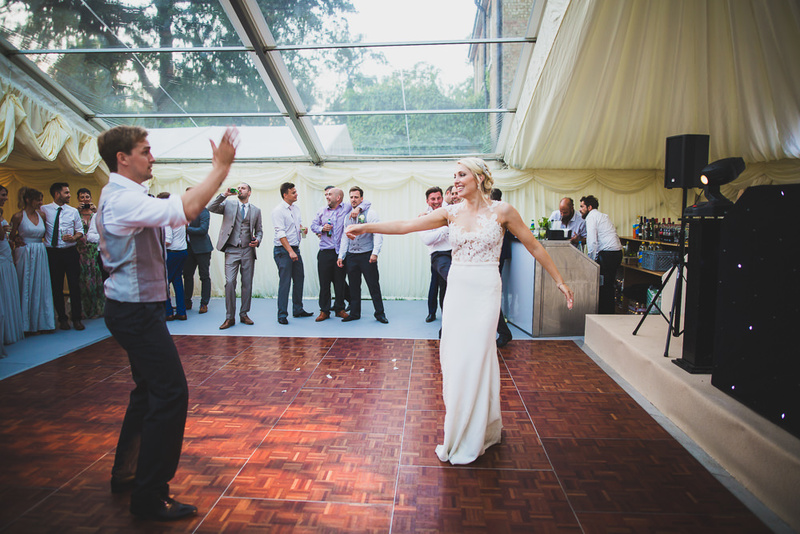 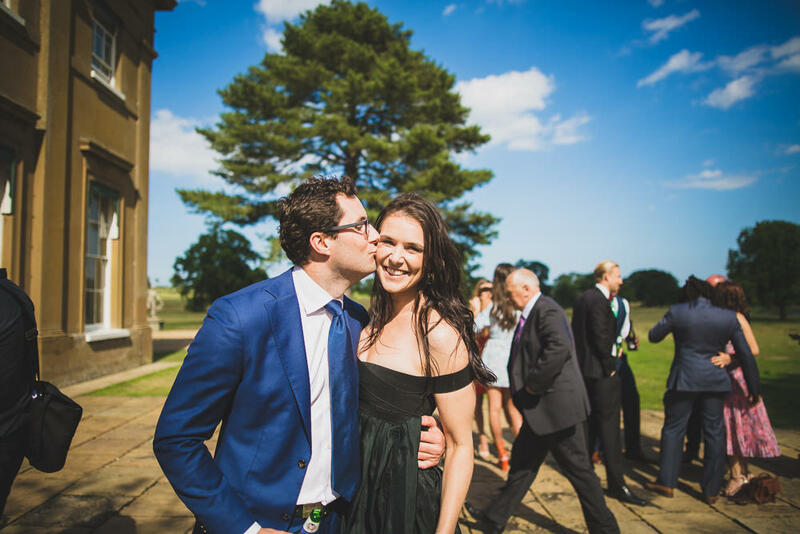 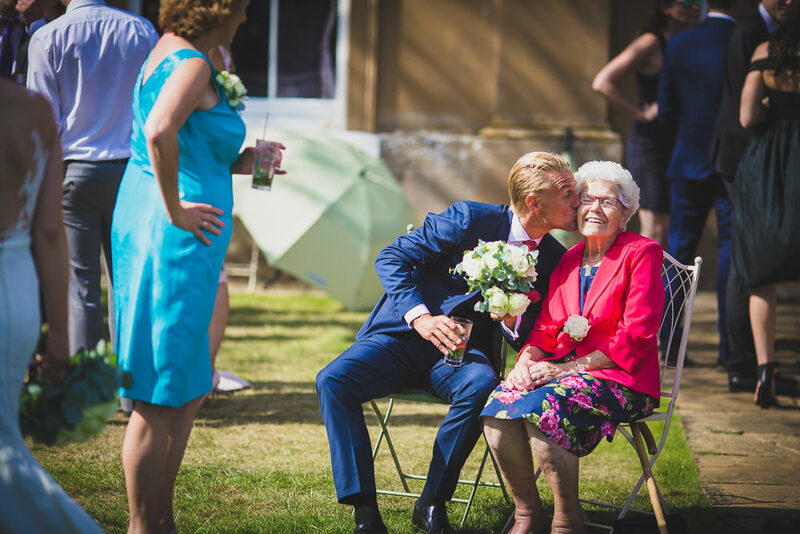 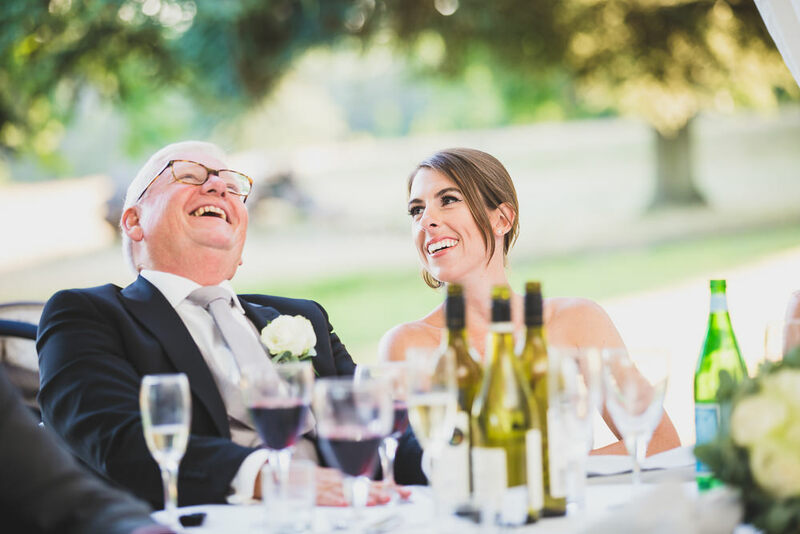 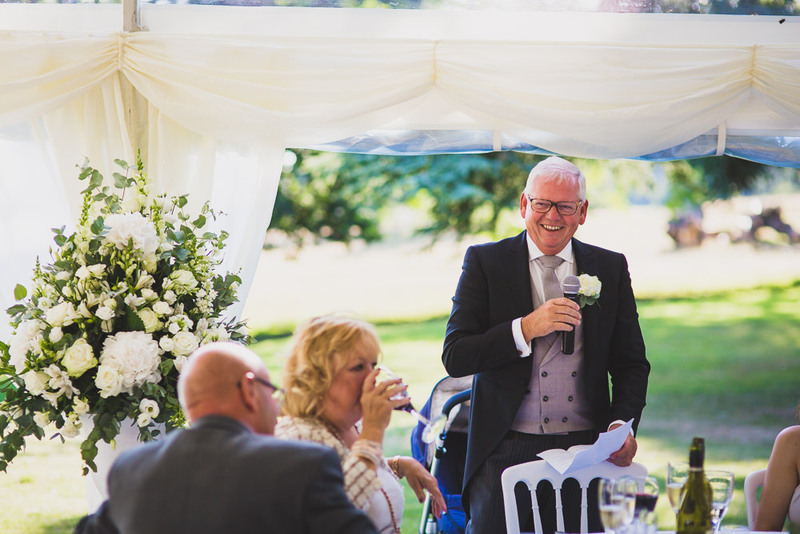 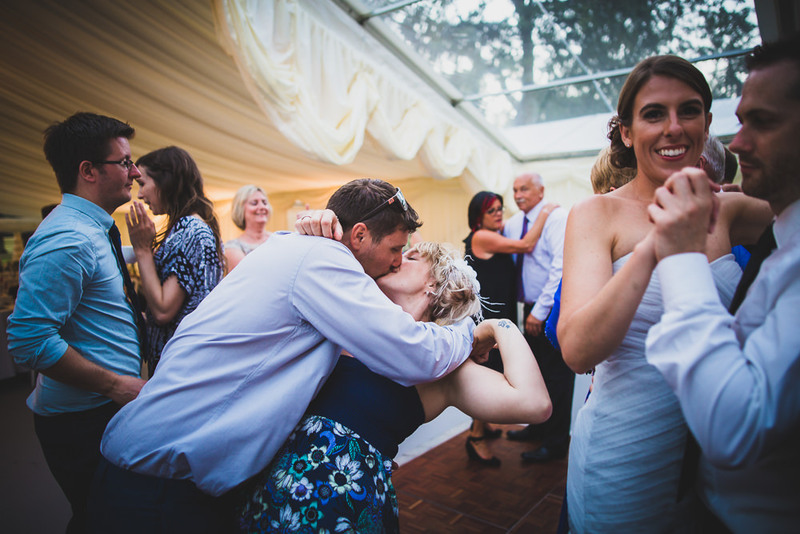 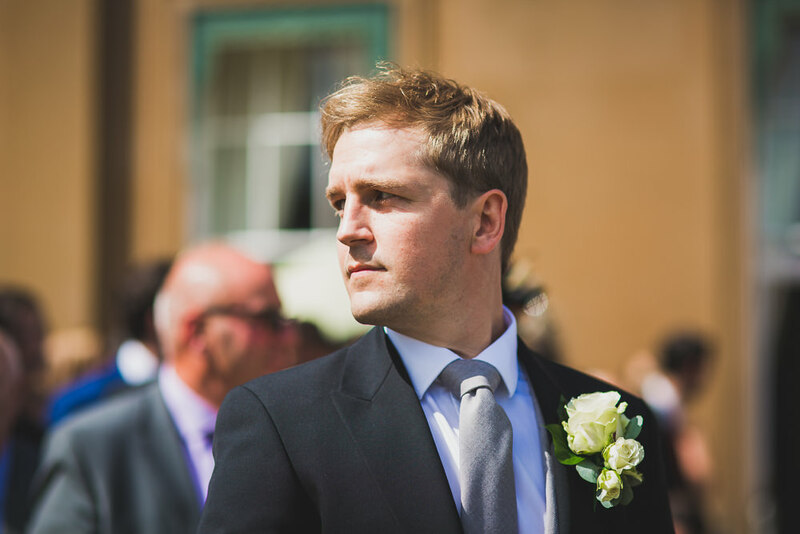 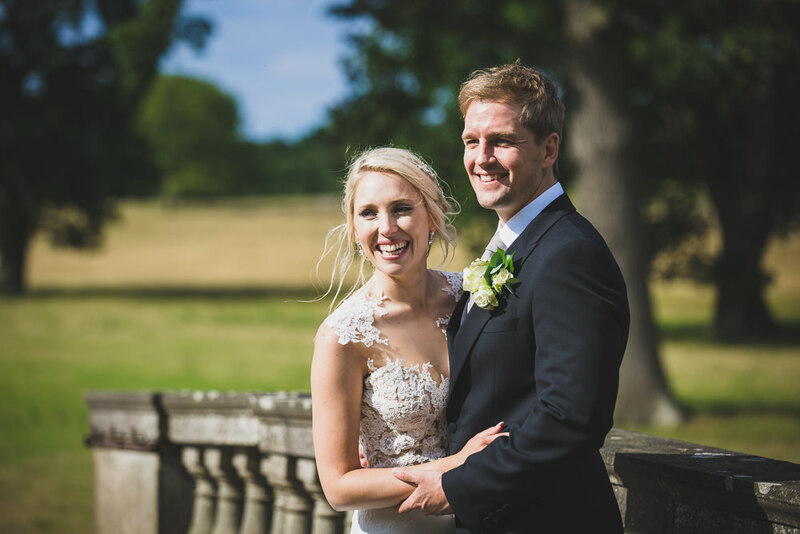 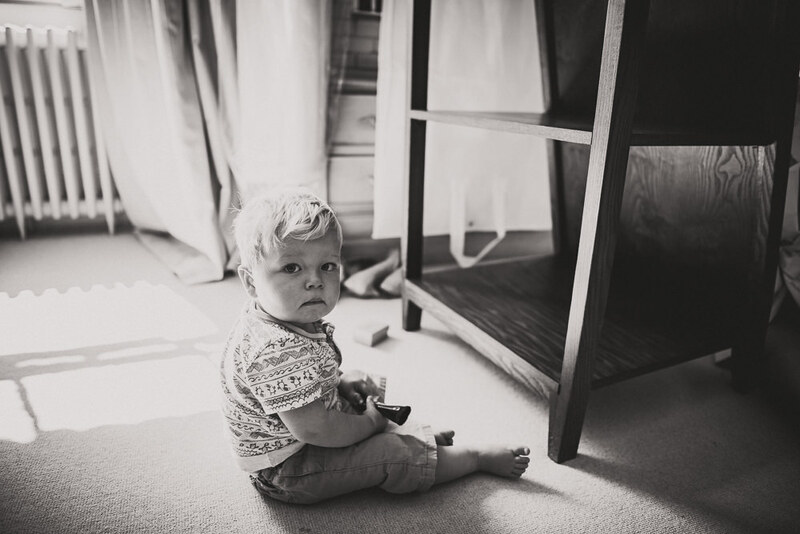 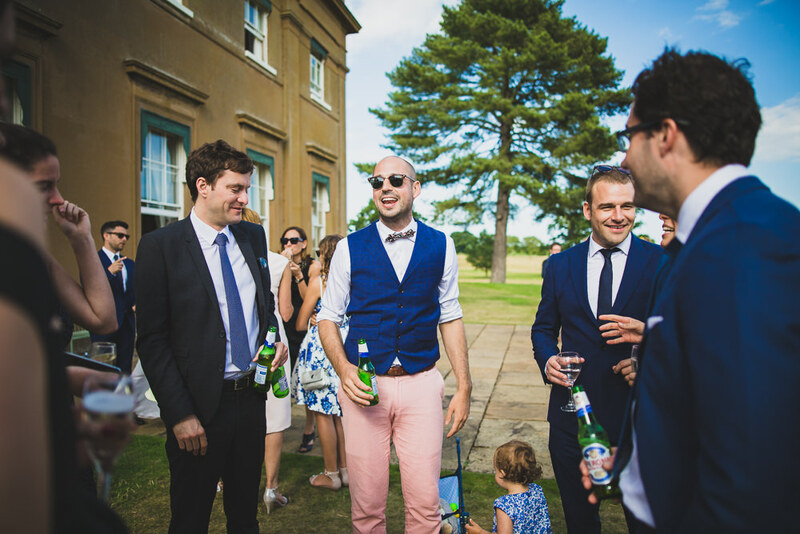 Back in August I shot the Sibton Park wedding of Matt and Claire, a very sweet couple who live in London. 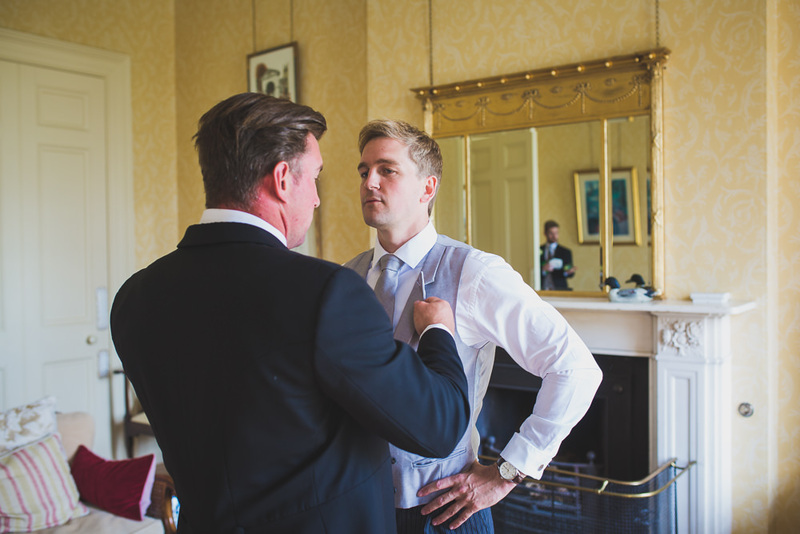 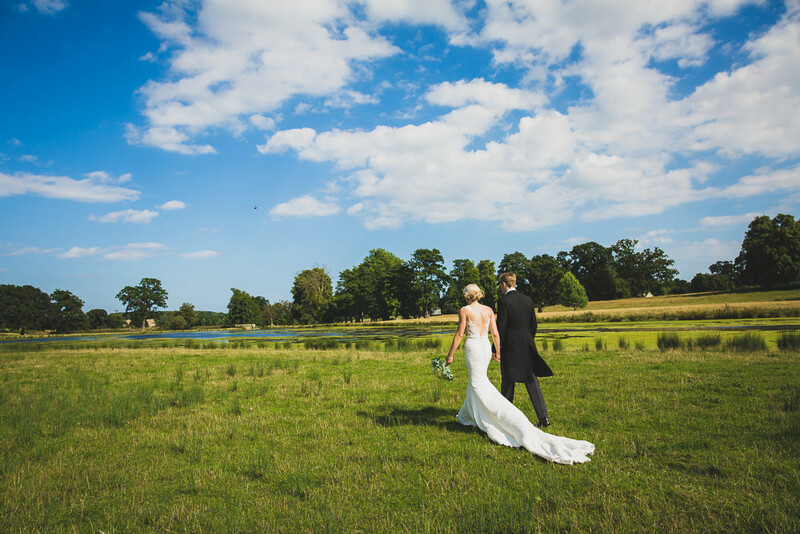 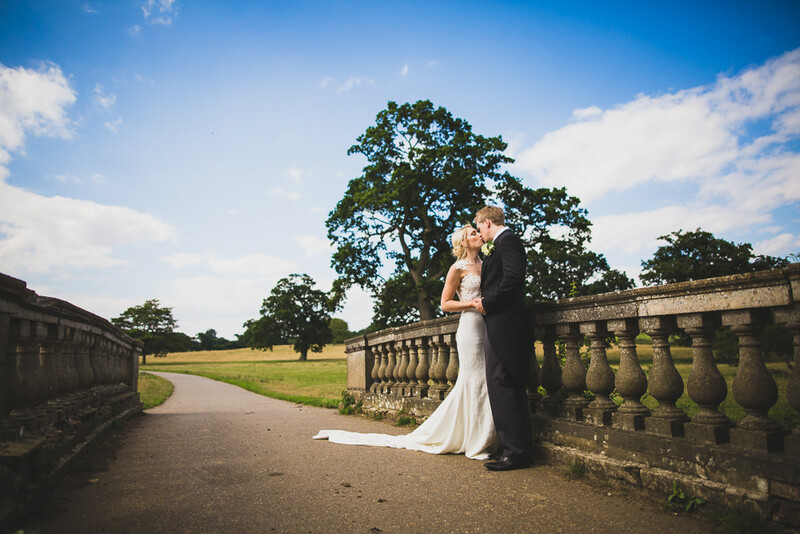 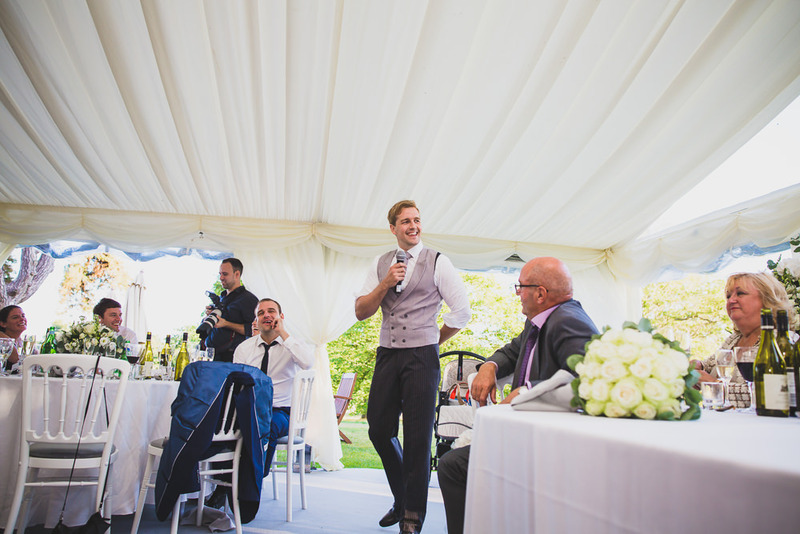 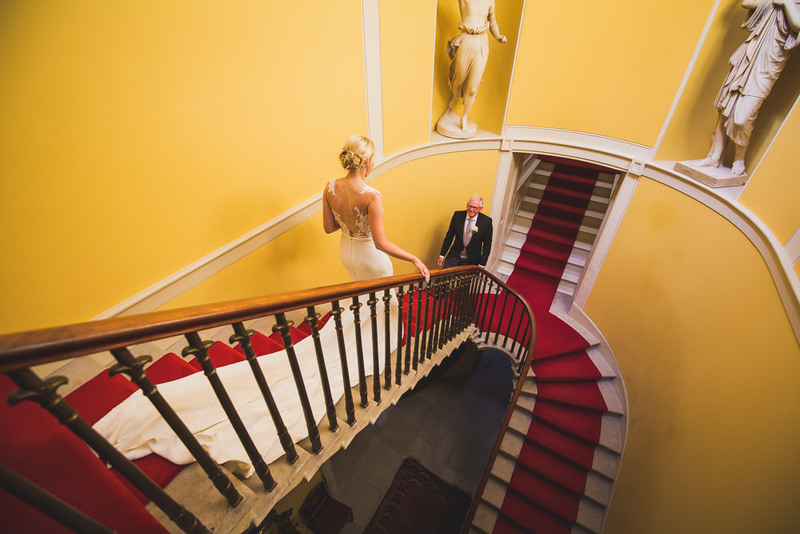 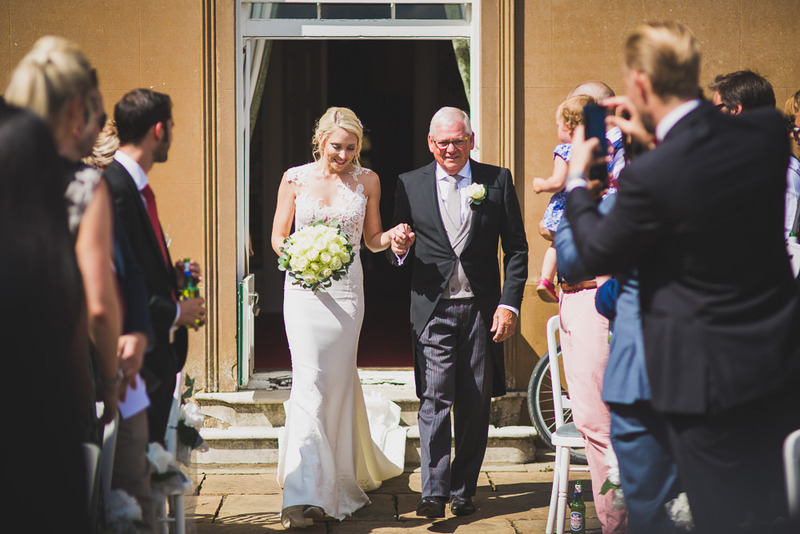 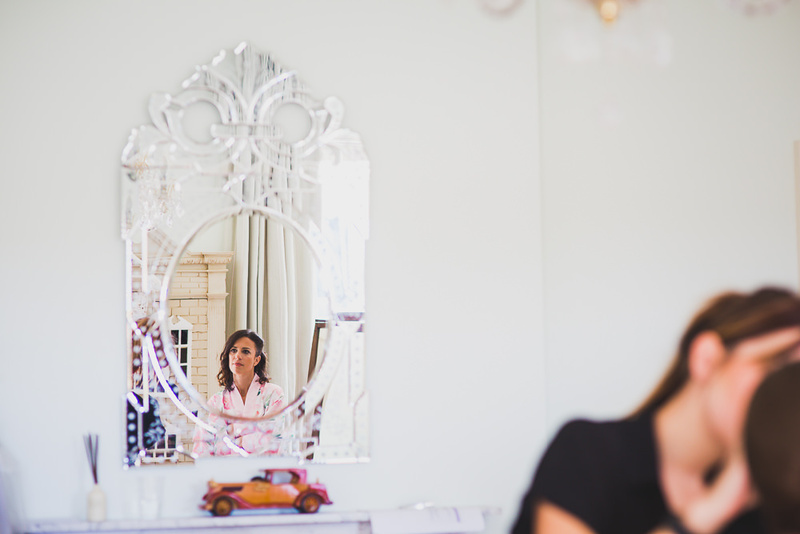 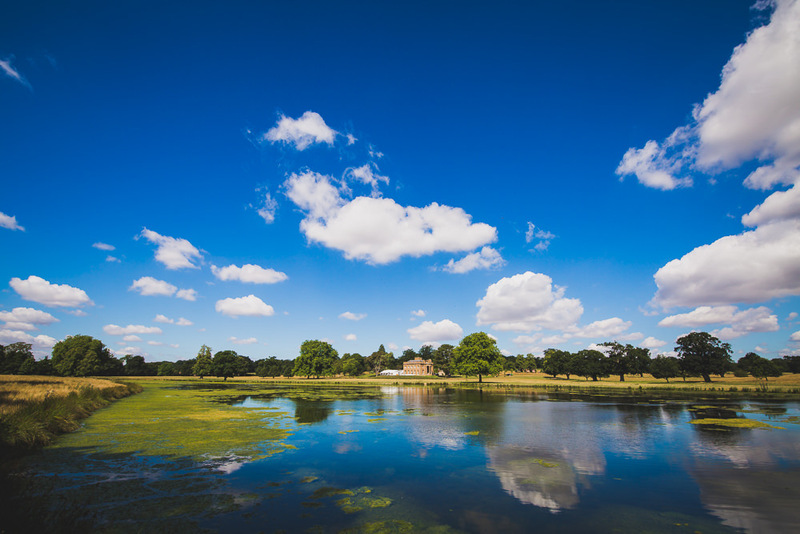 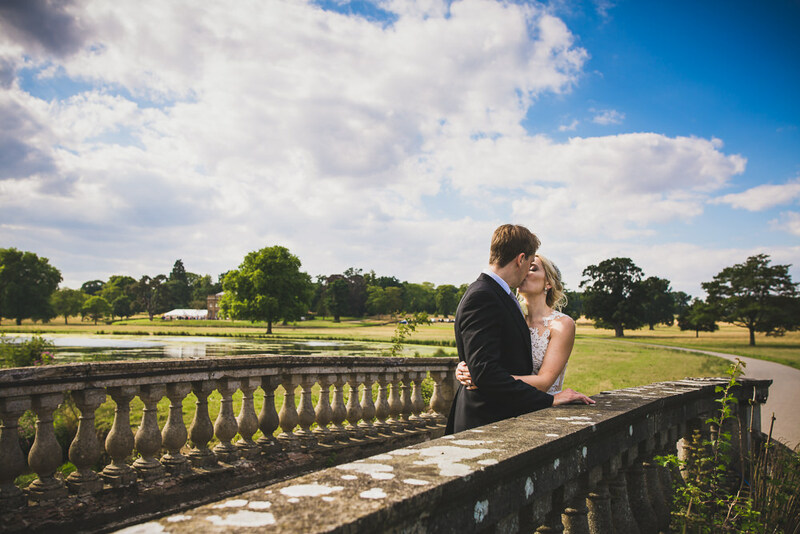 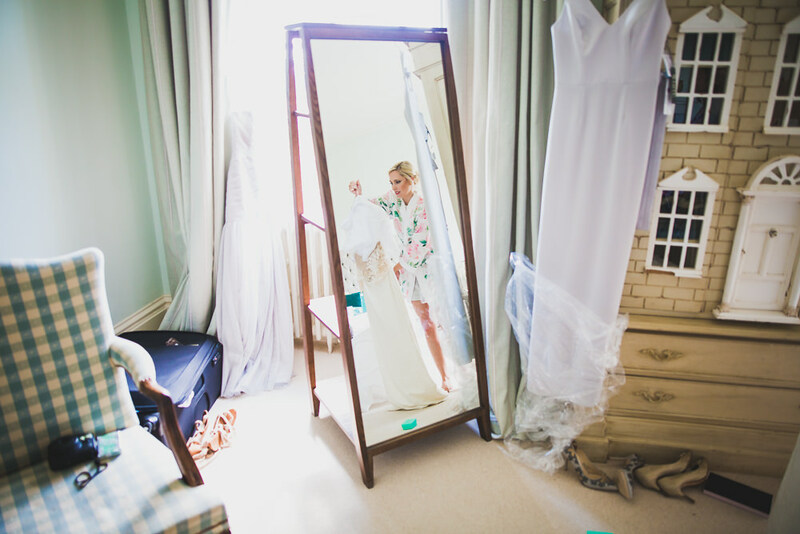 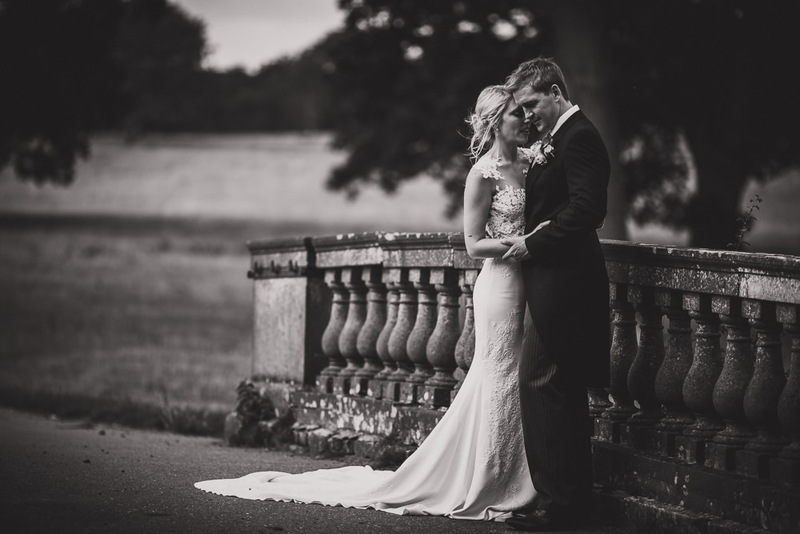 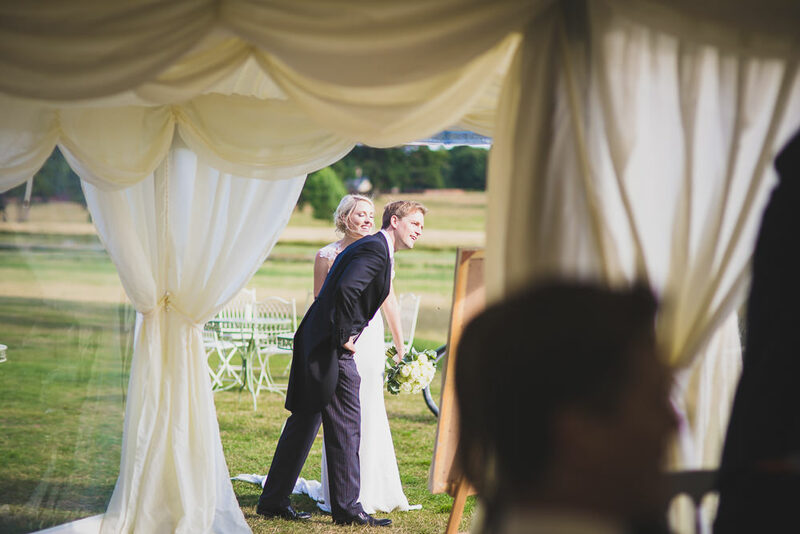 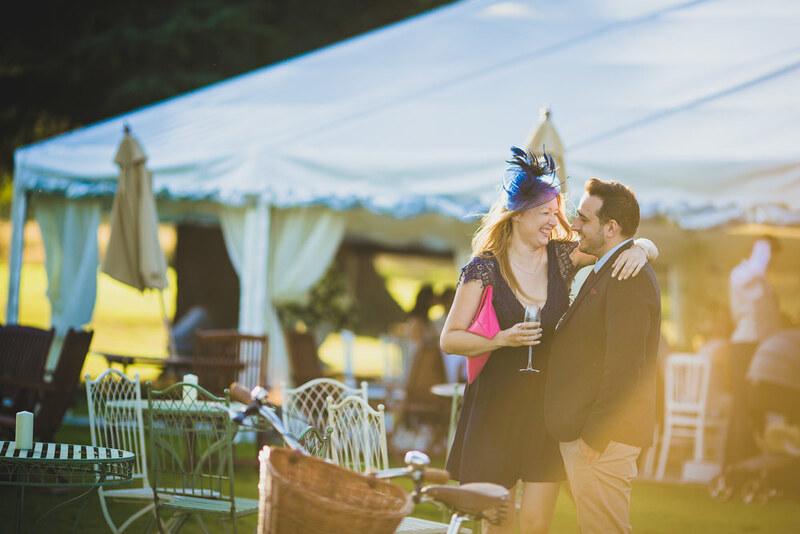 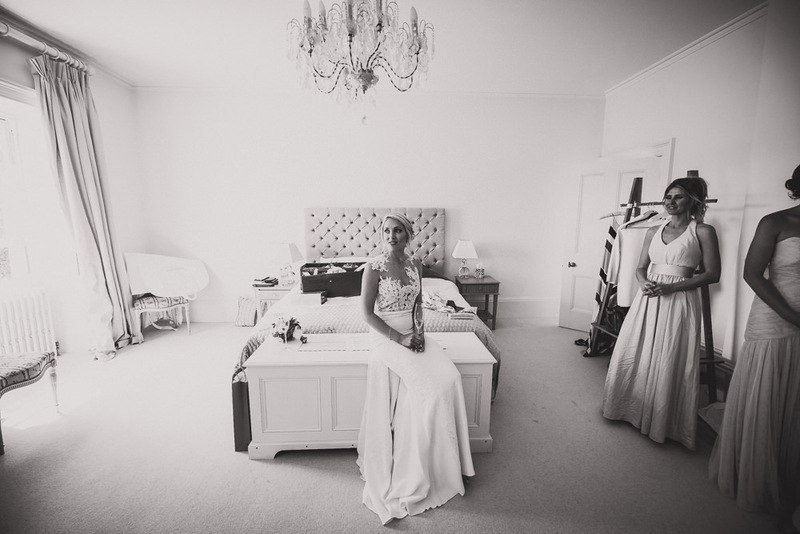 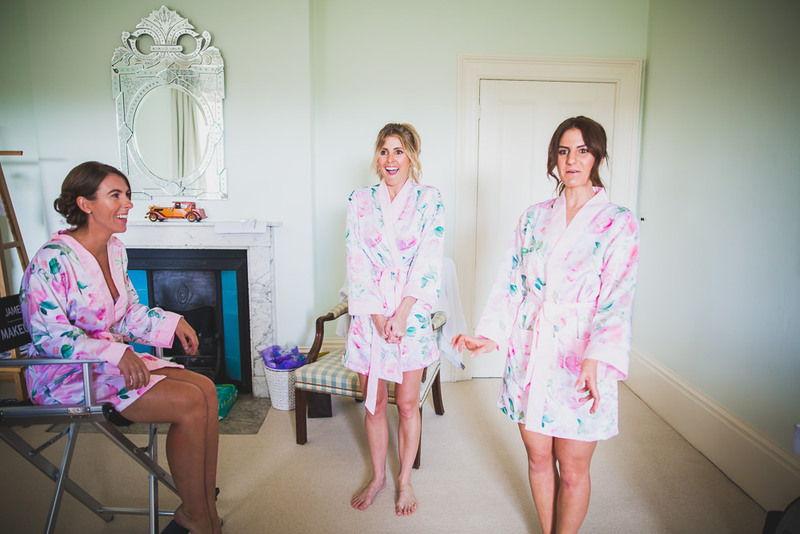 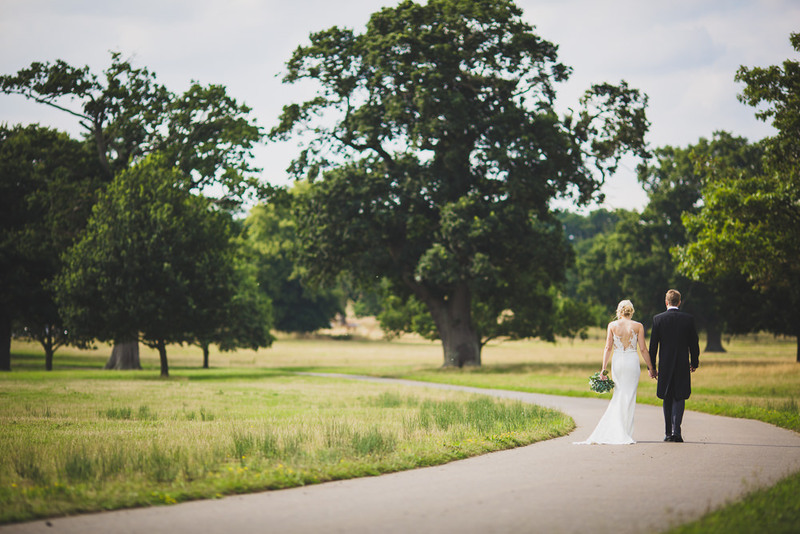 It was my first time shooting at Sibton Park and it was safe to say I was pretty much in awe of the place all day! 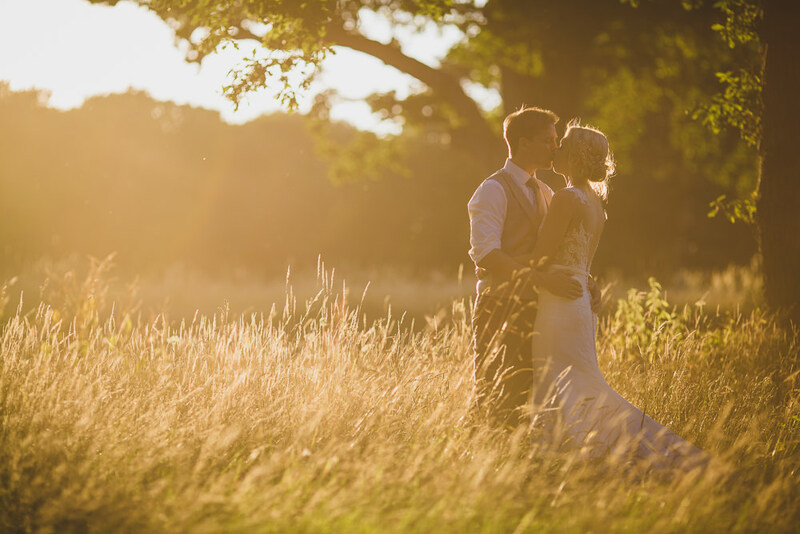 The grounds, the house, the setting, it was all achingly beautiful and to cap it all we were treated to a beautiful bright, warm and sunny August day. 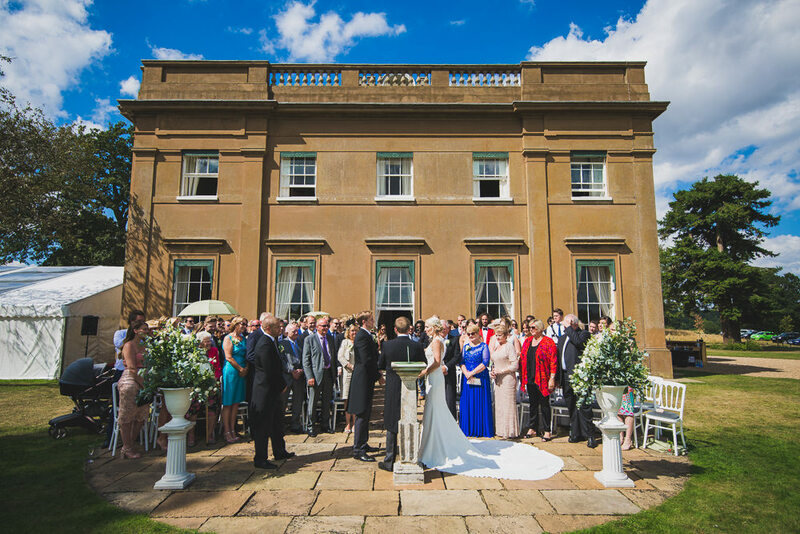 The main house on the 5,000 acre private estate is a Georgian Manor built in 1827. 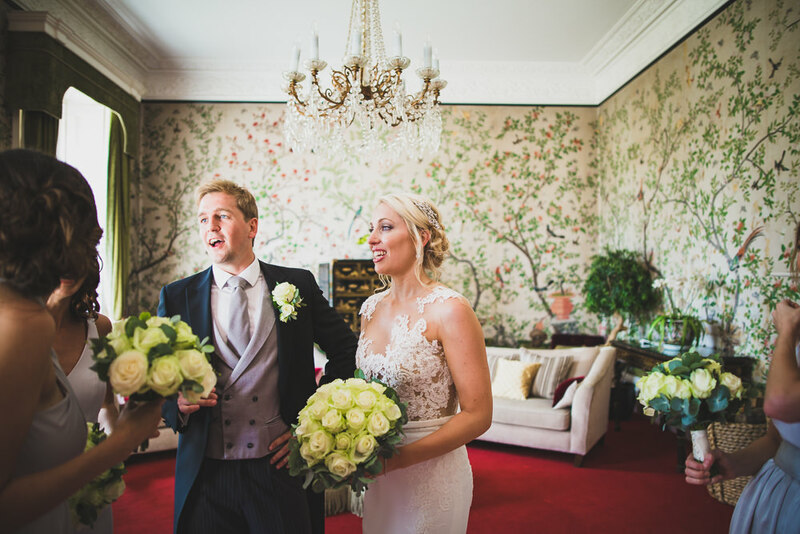 It has been tastefully and sympathetically restored, retaining many of the original features, including some stunning original wall paper in one of the grand drawing rooms. 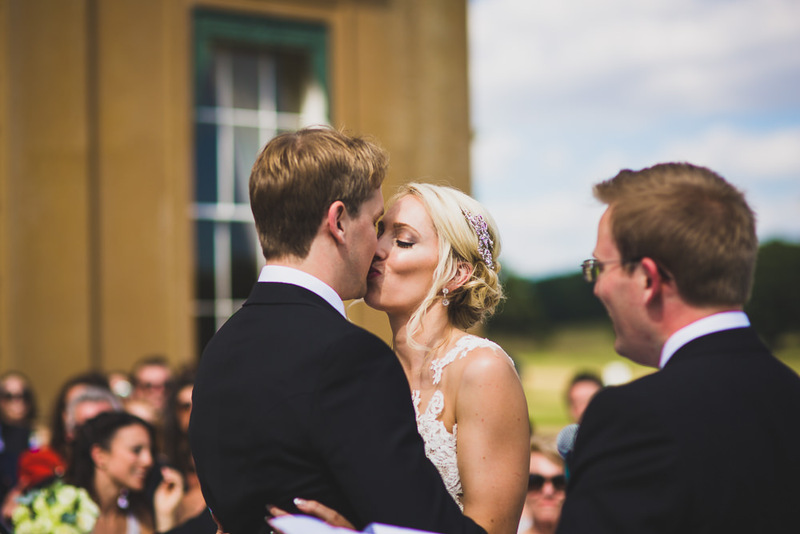 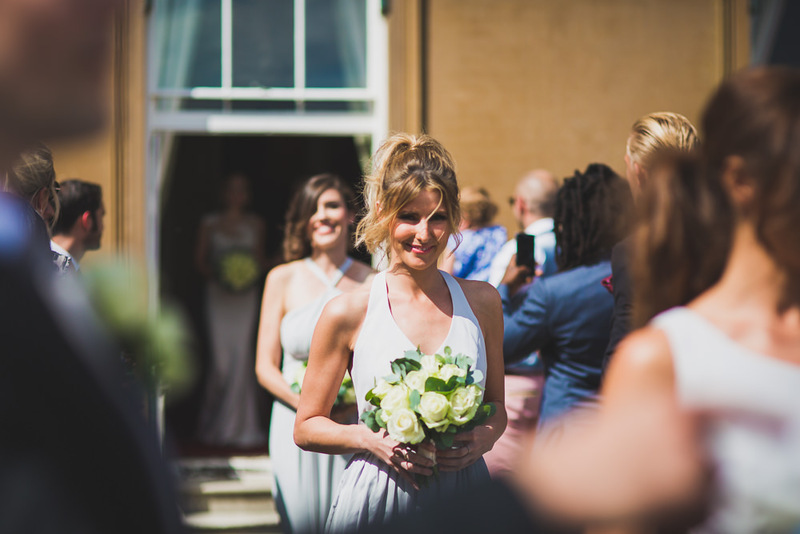 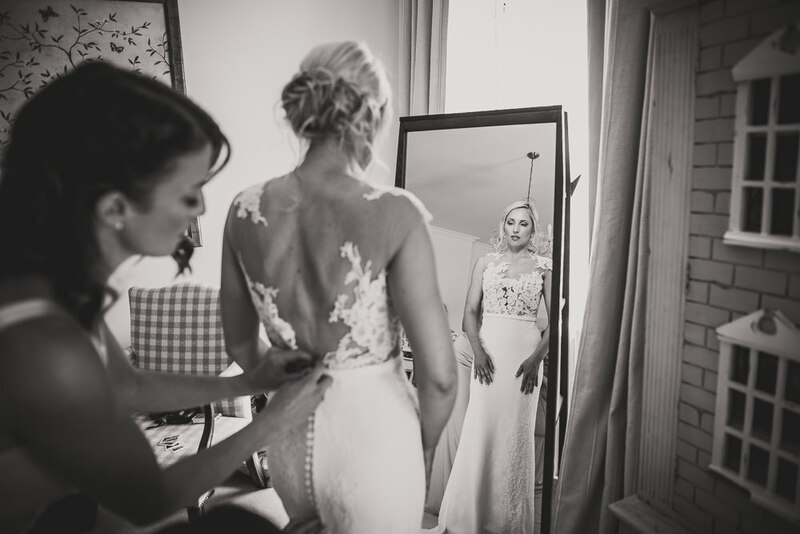 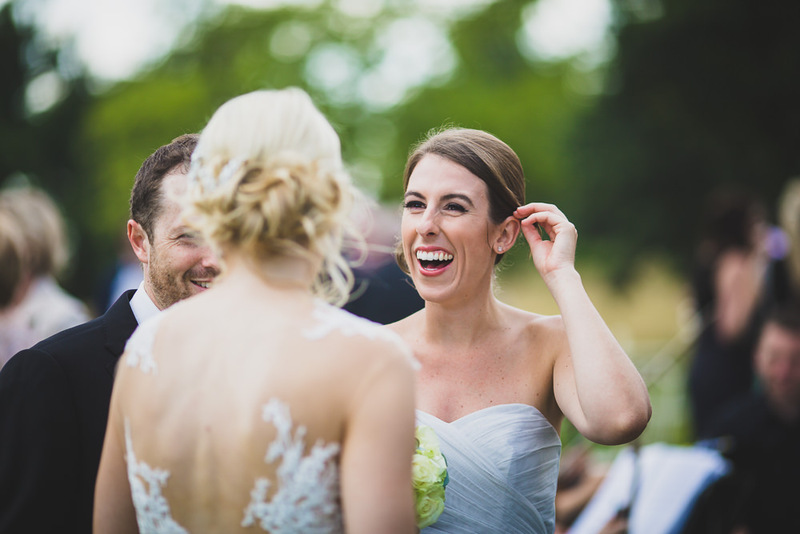 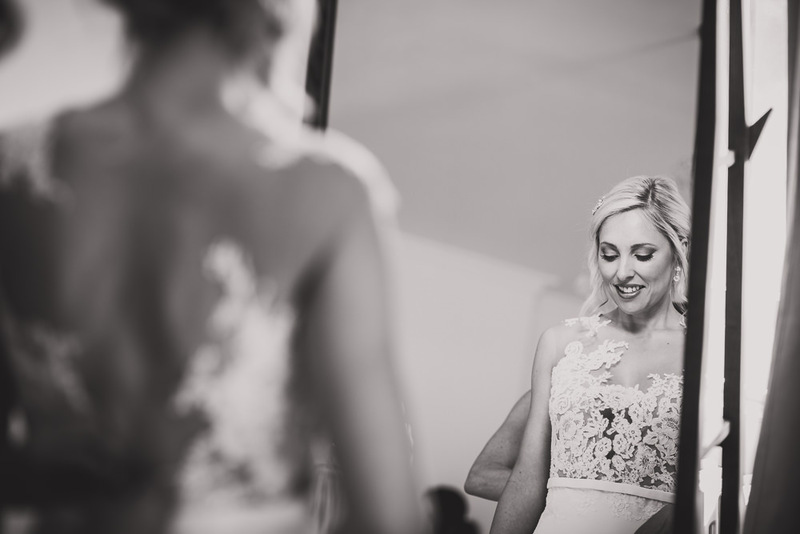 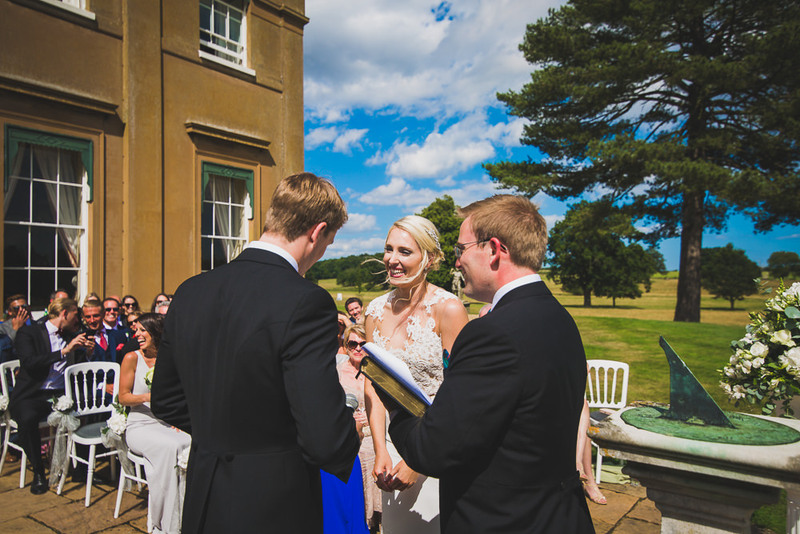 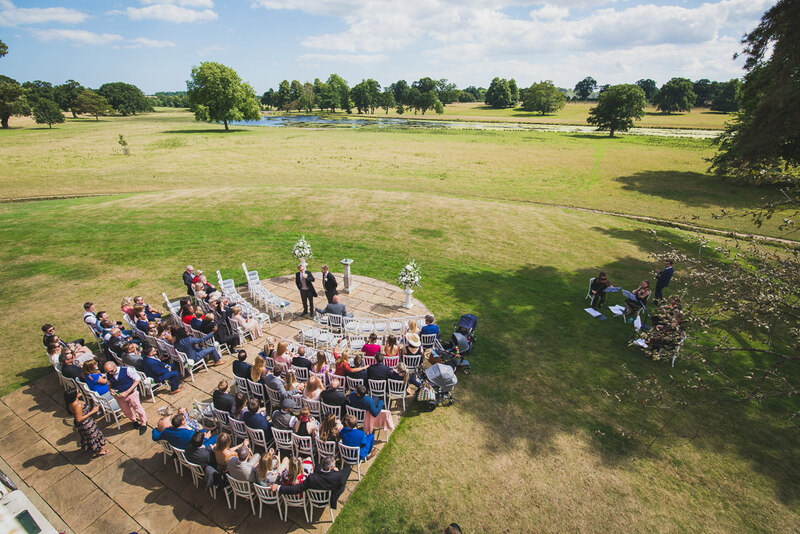 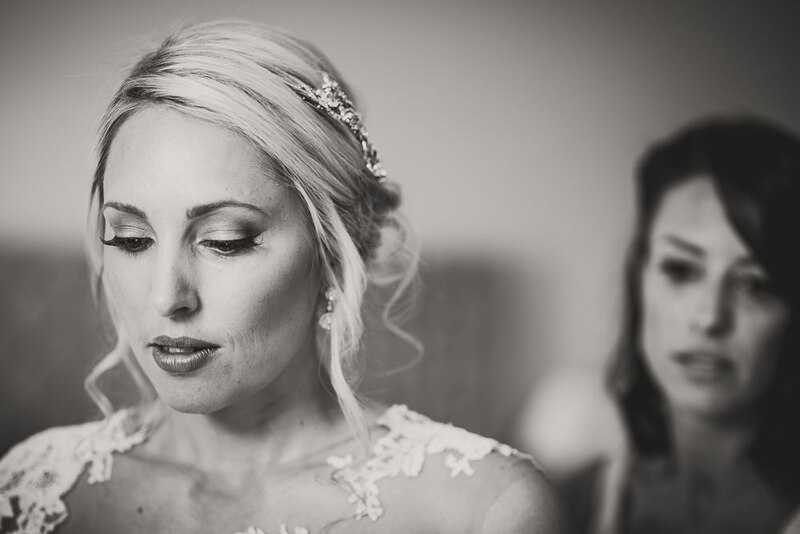 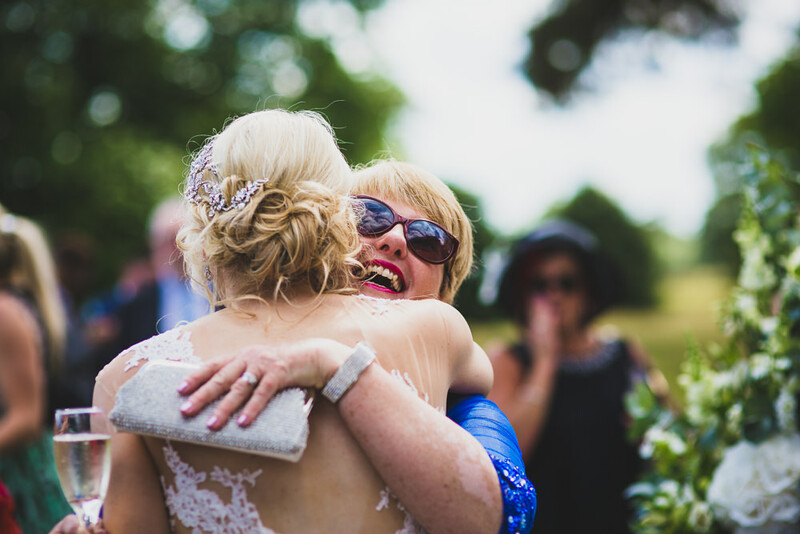 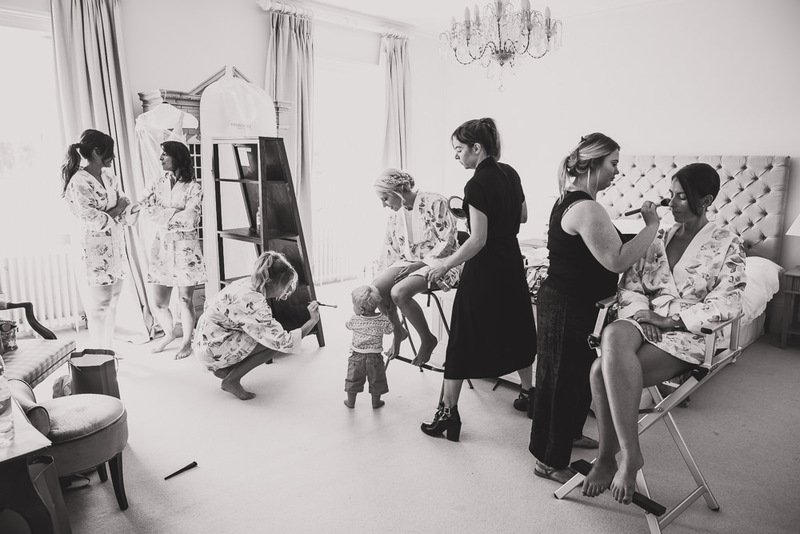 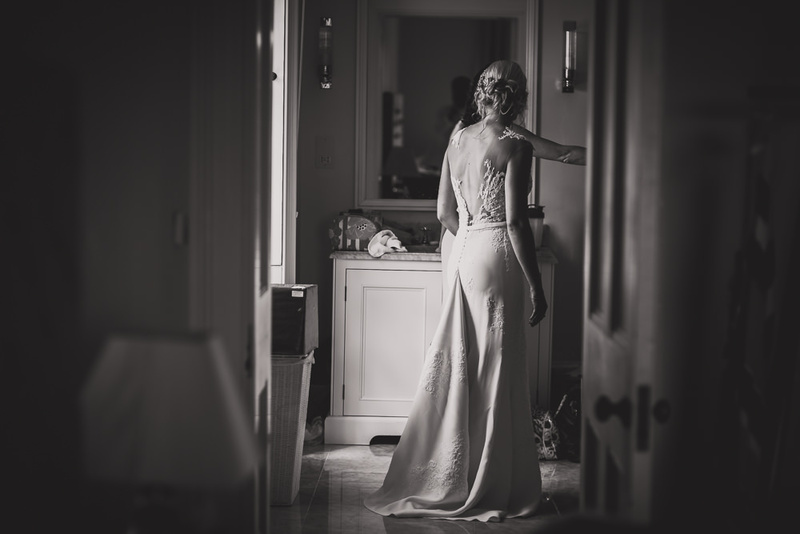 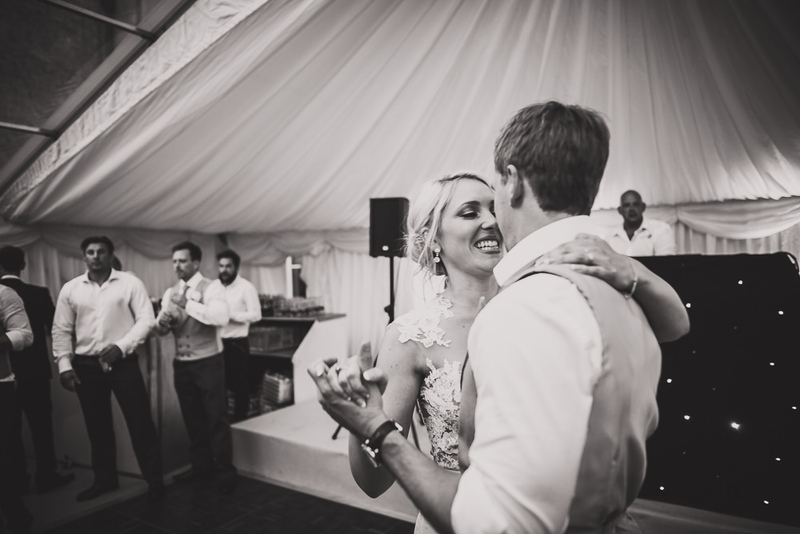 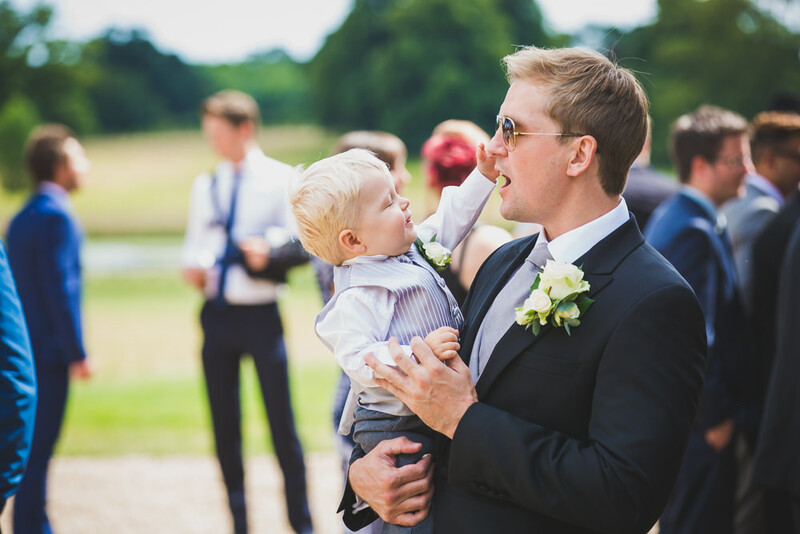 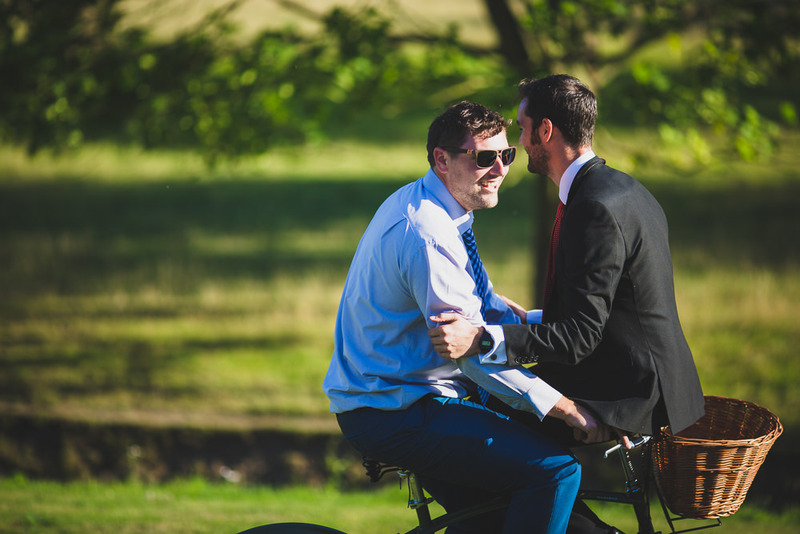 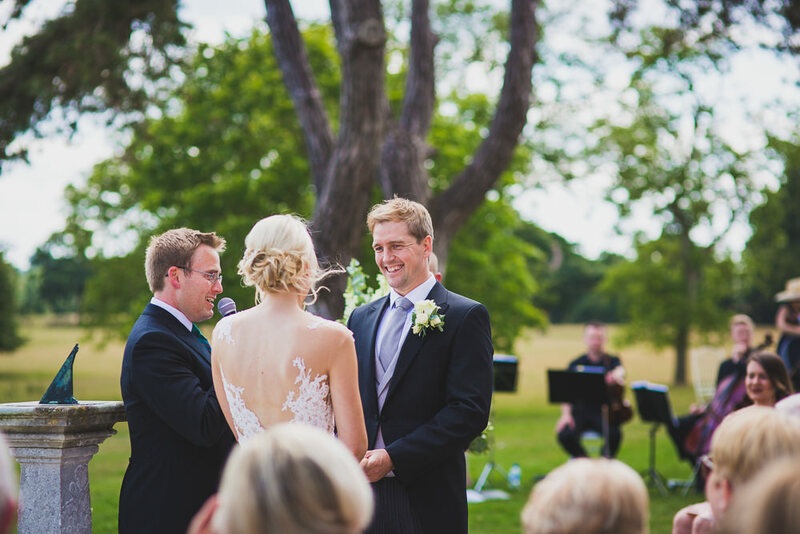 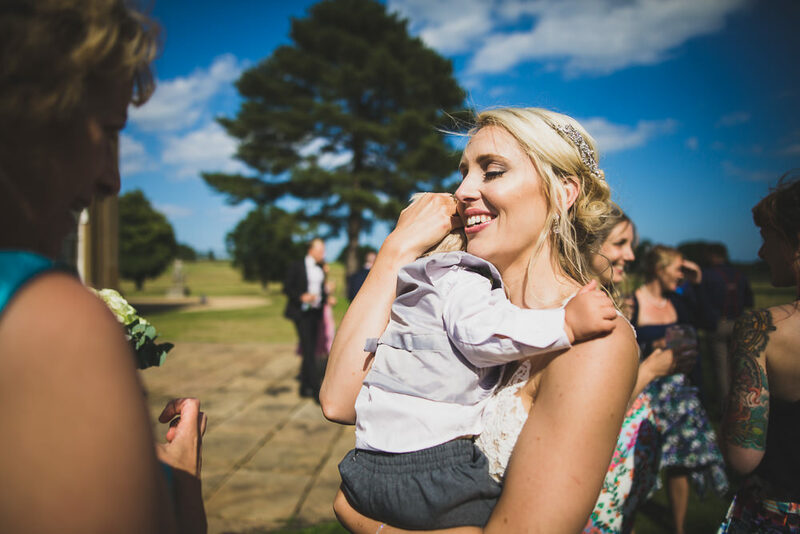 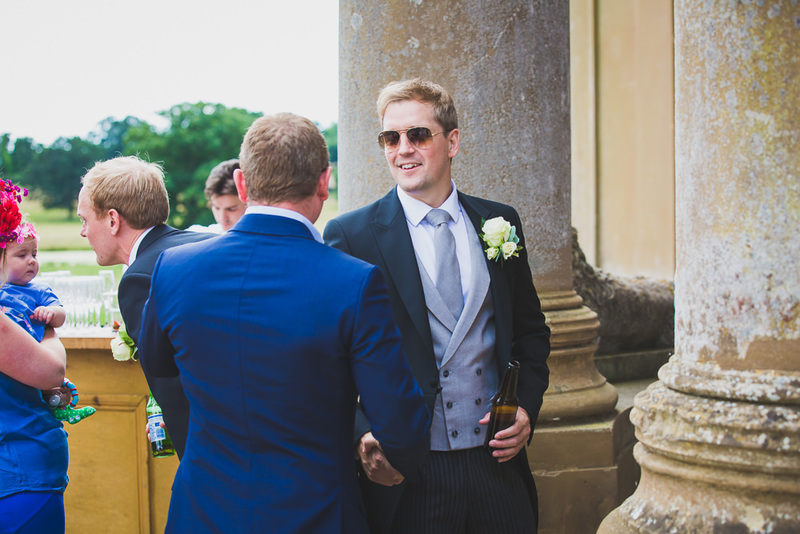 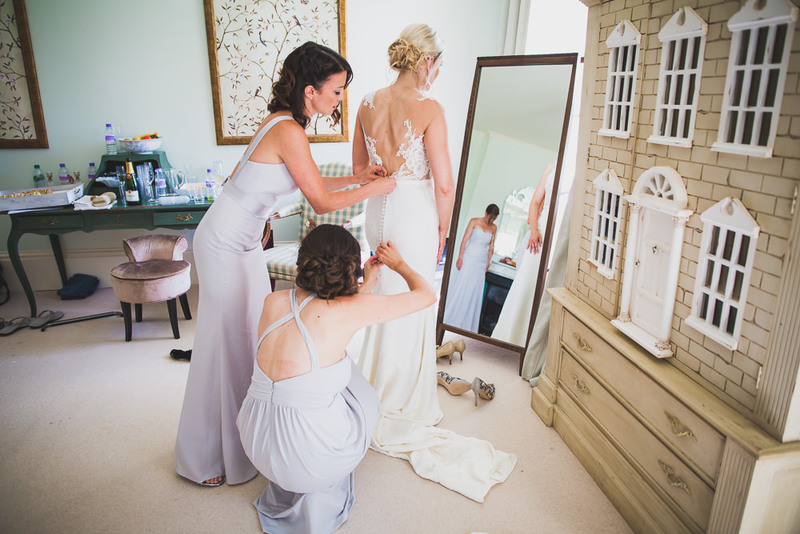 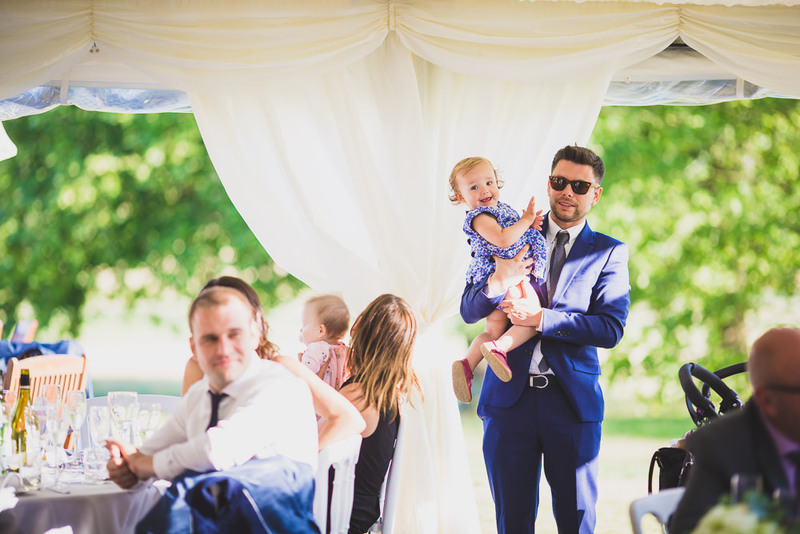 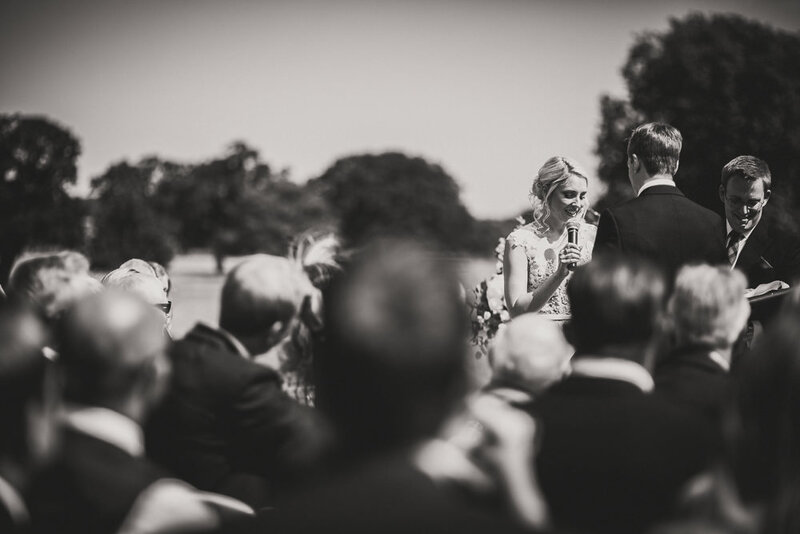 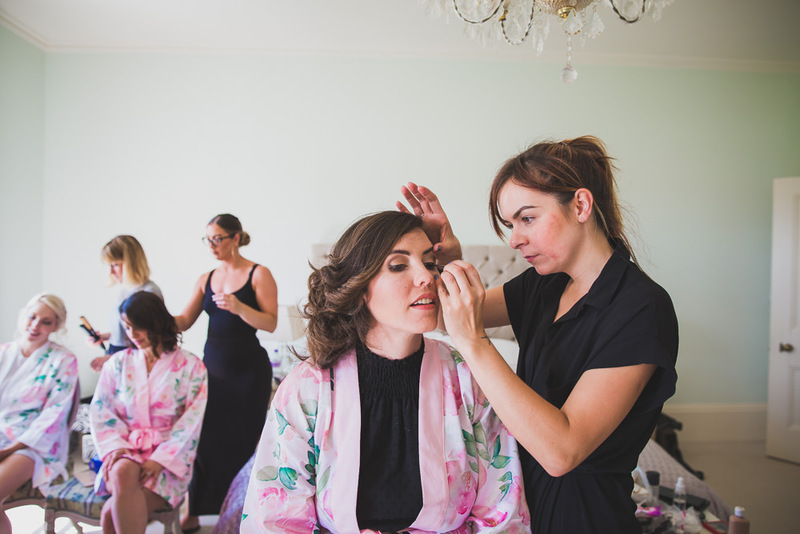 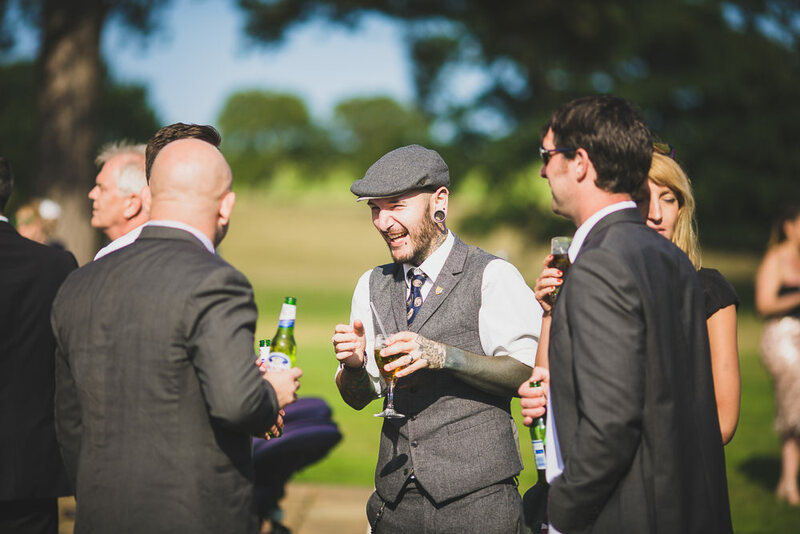 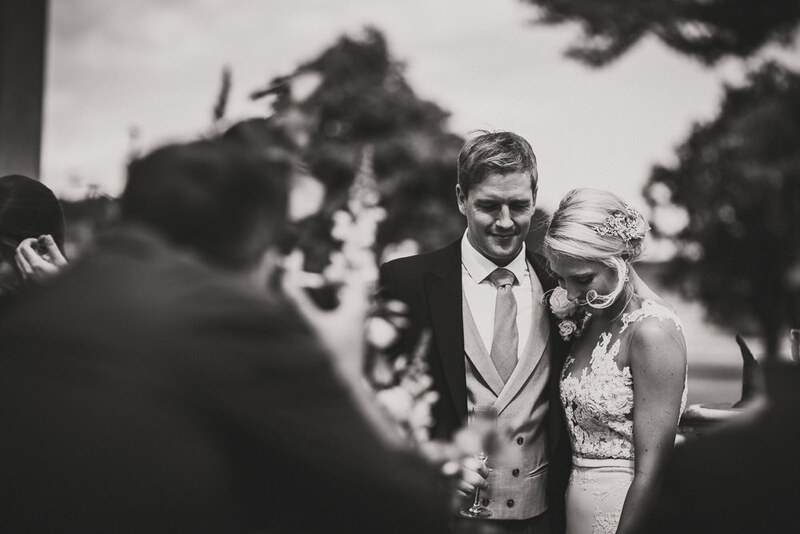 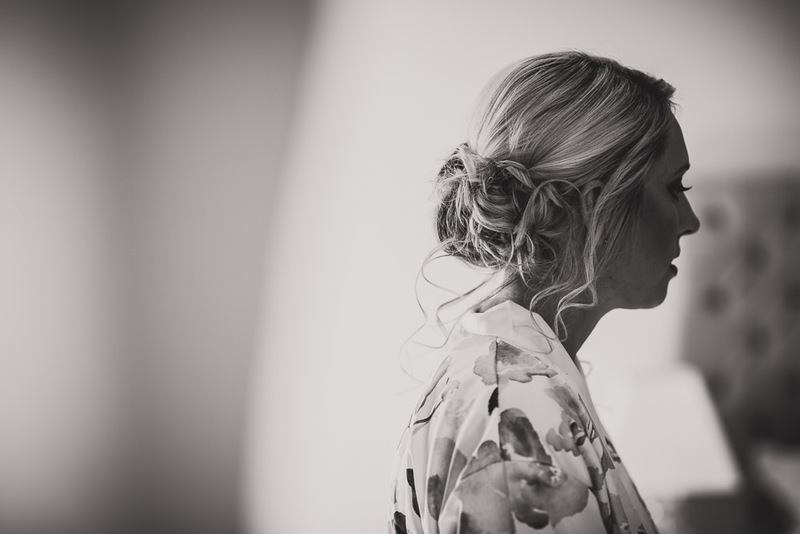 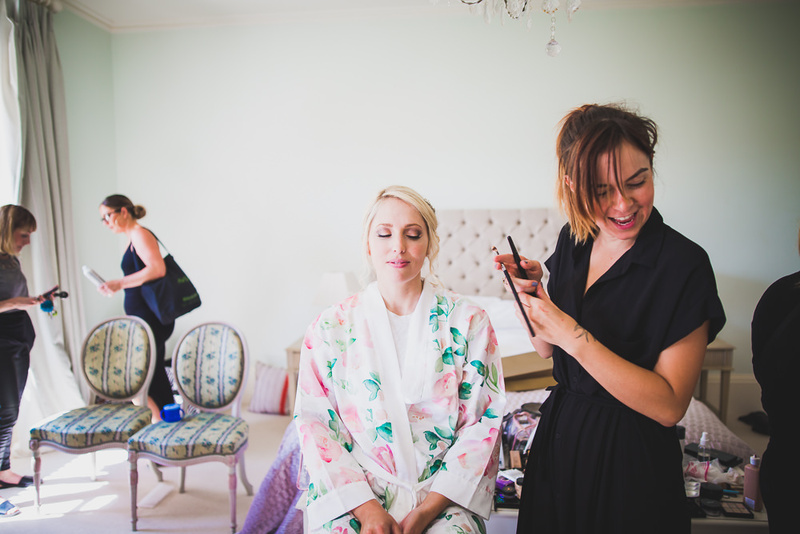 Matt and Claire both got ready in the bedrooms of the house and the ceremony was held outside on the patio, bathed in sunlight with the house as an imposing backdrop to the rear and the wide open wilderness and lake to the front. 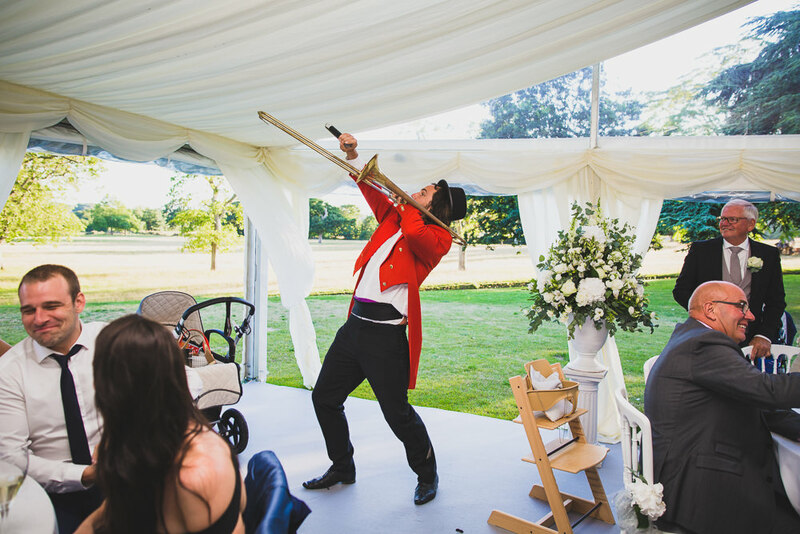 A close friend of the couple acted as the master of ceremonies for the day and did a fine job entertaining the crowds with his large selection of brass instruments, put to good use at various intervals throughout the day to call everyone to order (no surprises I could have made an album consisting solely of his antics if I wanted too!) 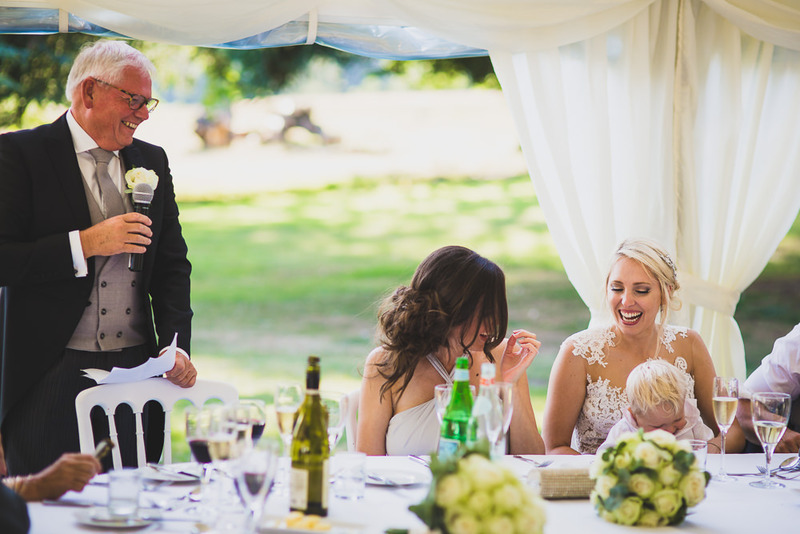 Comical master of ceremonies aside it was a very sweet wedding full of laughter. 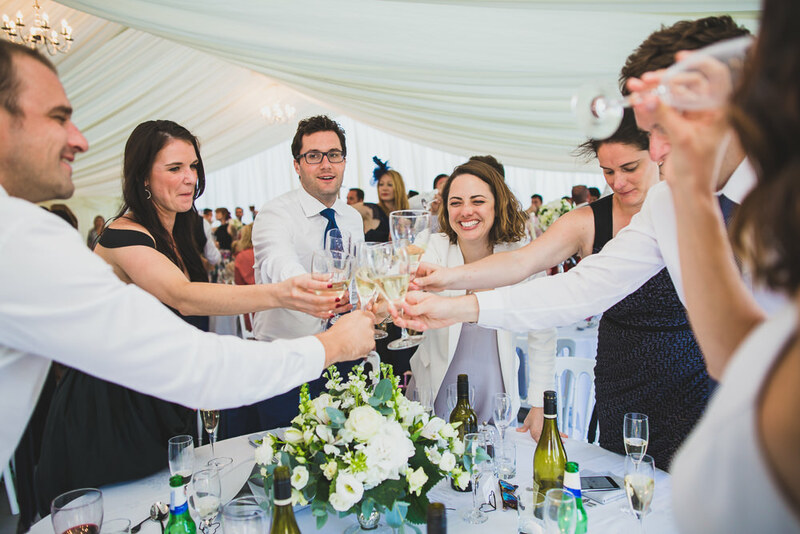 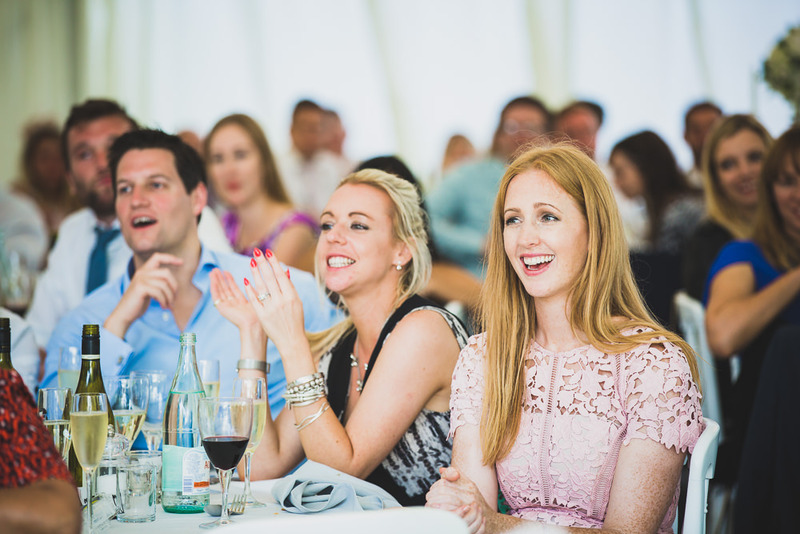 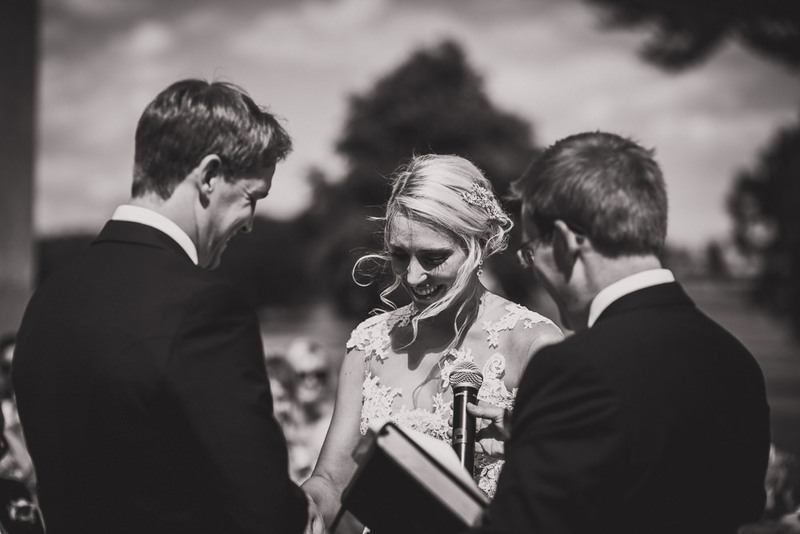 Matt and Claire were actually already legally married by the time they celebrated at the wilderness reserve, but the celebrant service conducted by a close personal friend was no less poignant and meaningful for all concerned. 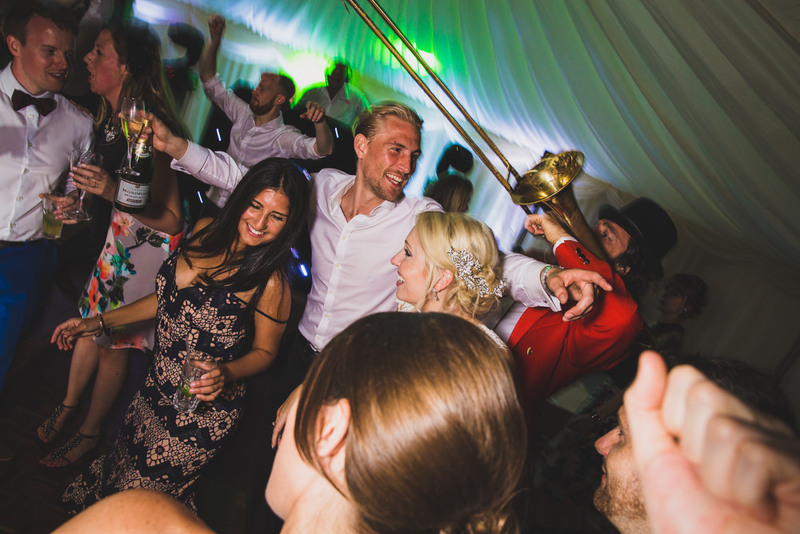 The couple and their guests also certainly know how to throw a good party and they were still going strong when we finally left around 11:30pm. 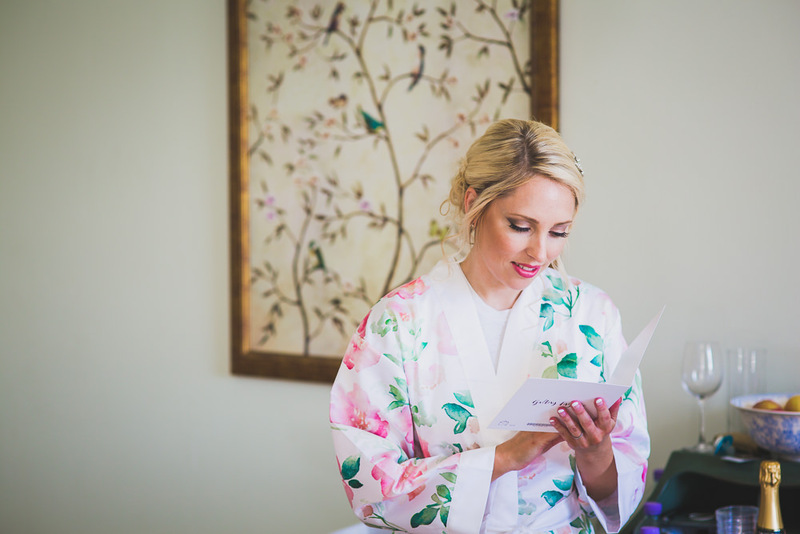 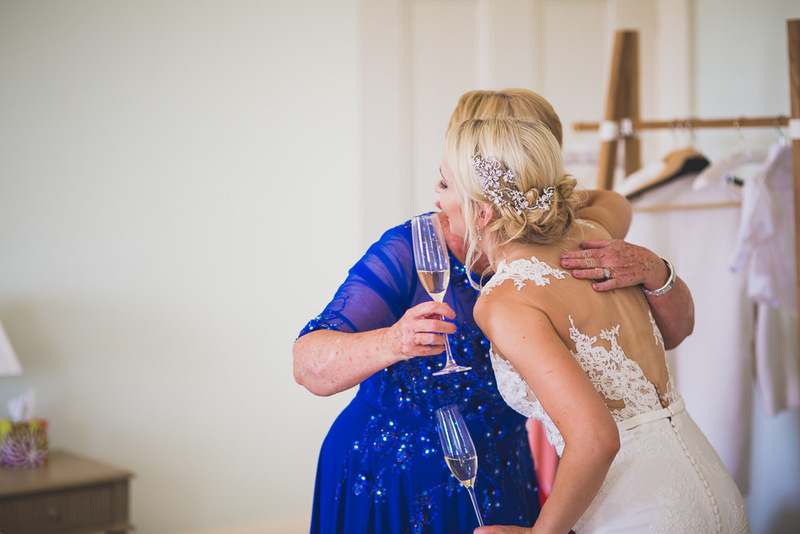 It was seriously hard to whittle this wedding down to a small enough number of images to blog, but here’s what I got it down to in highlights!